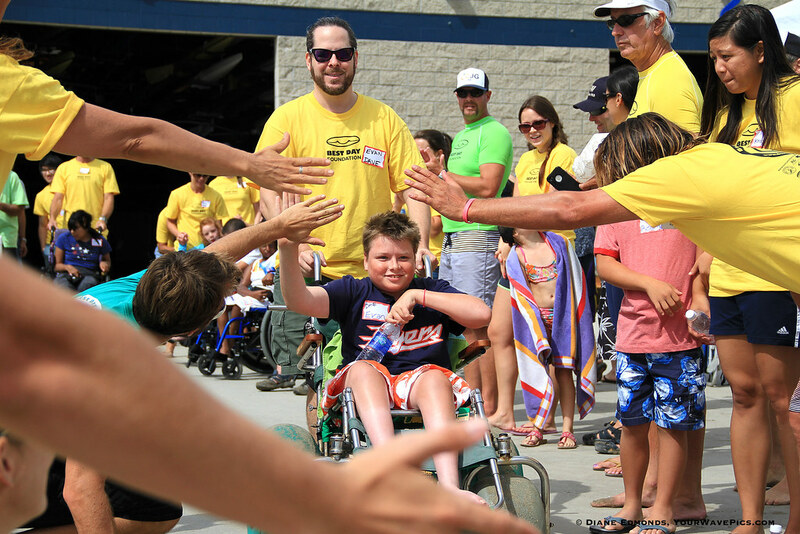 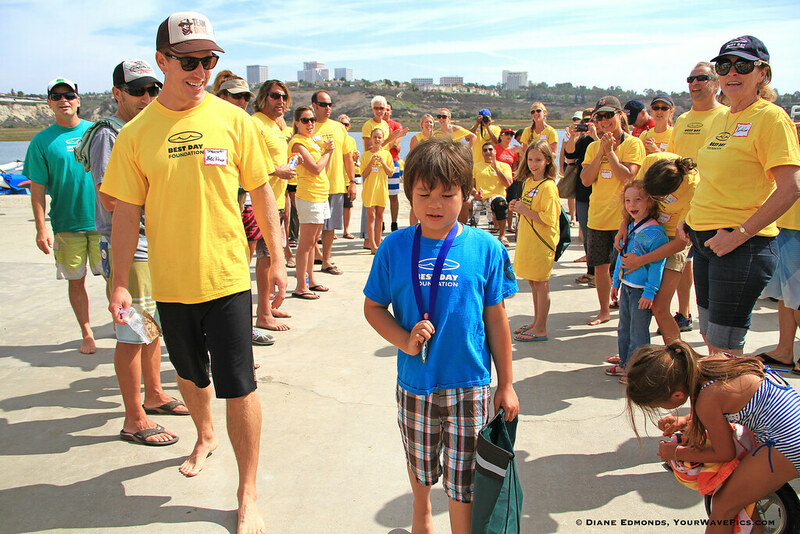 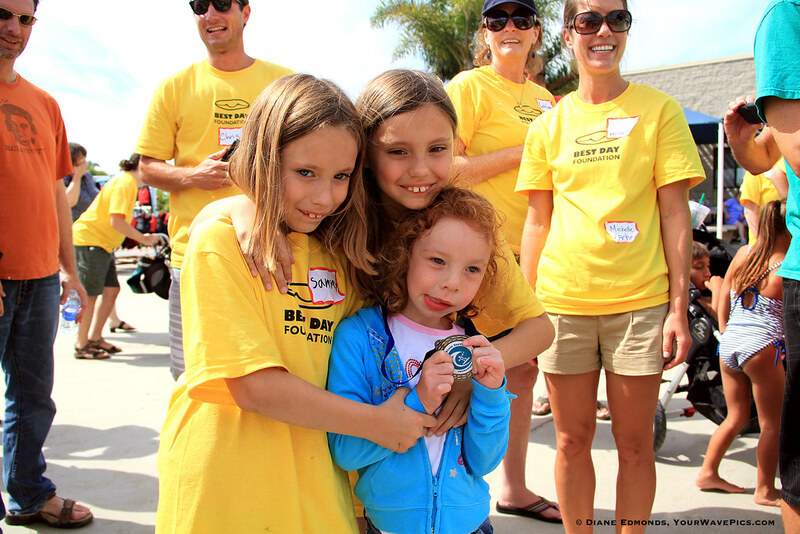 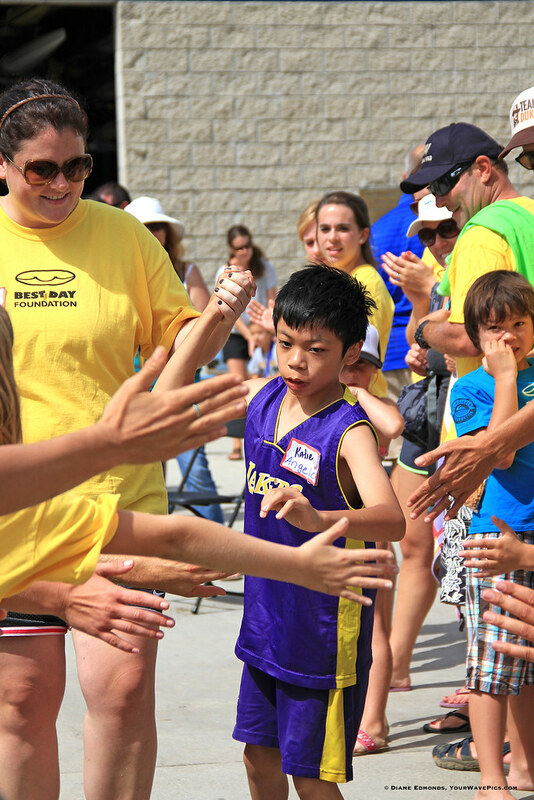 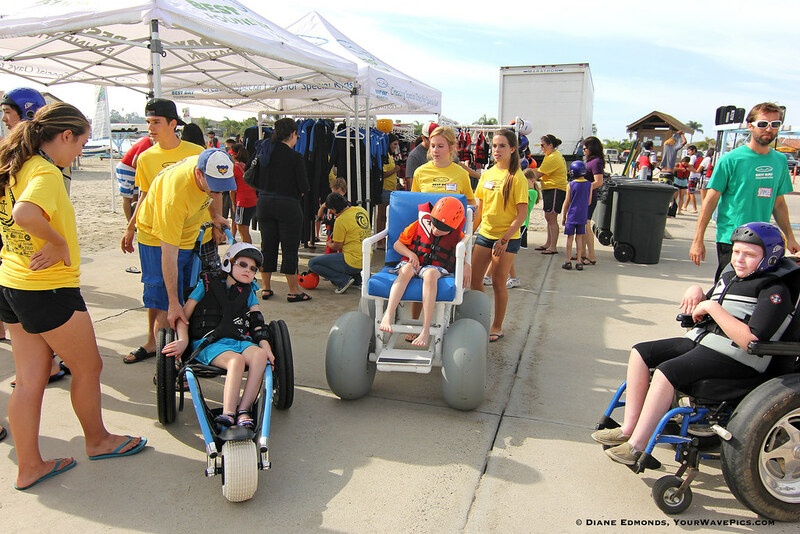 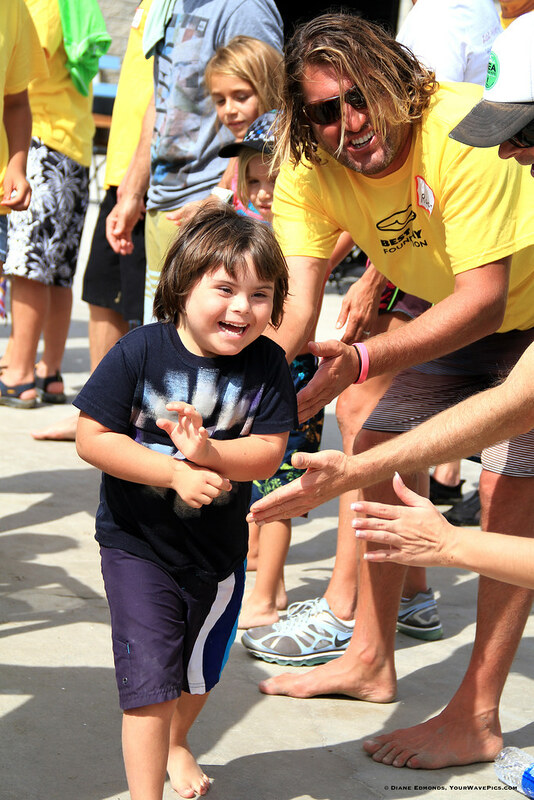 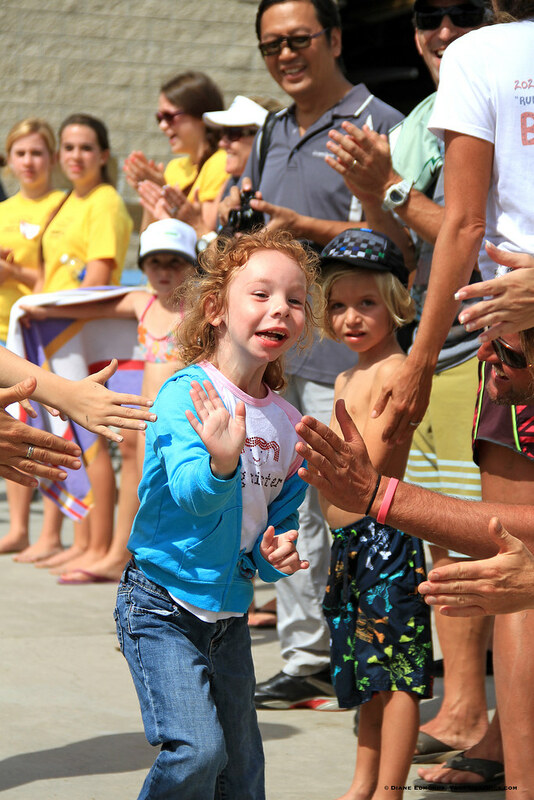 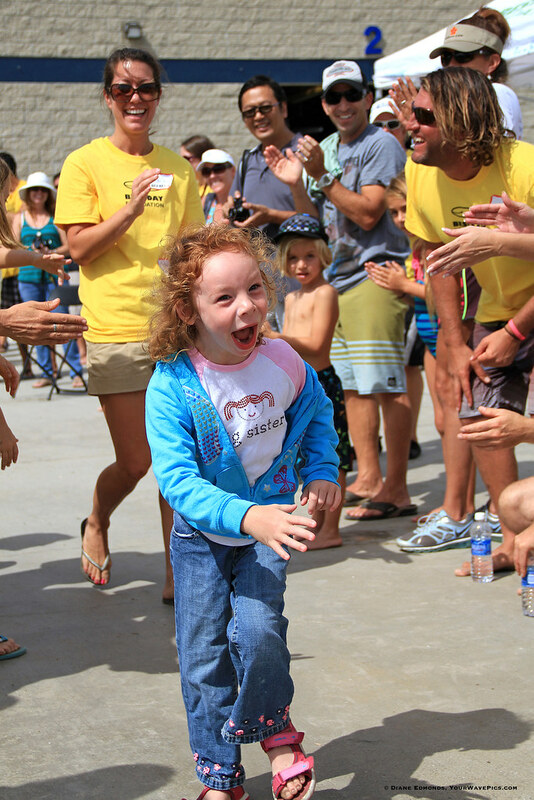 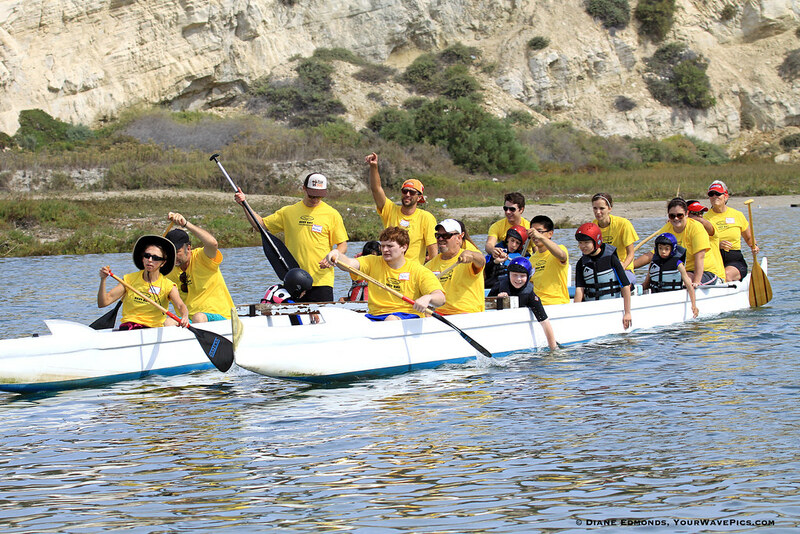 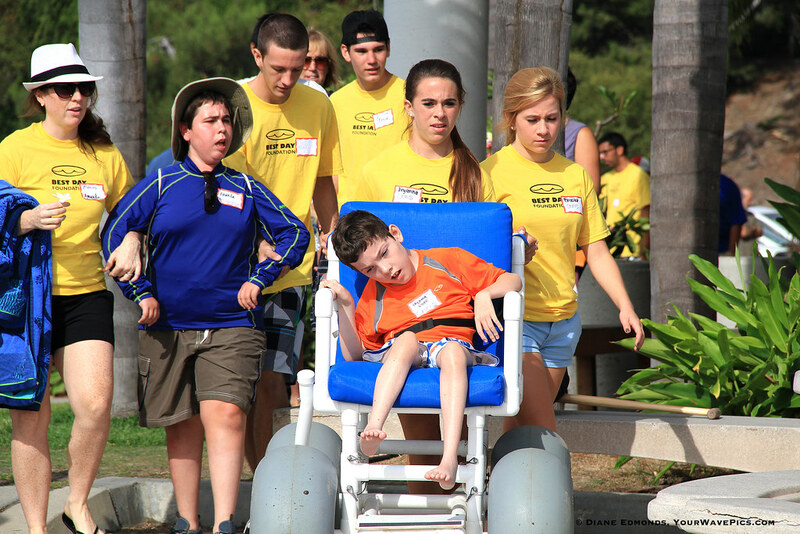 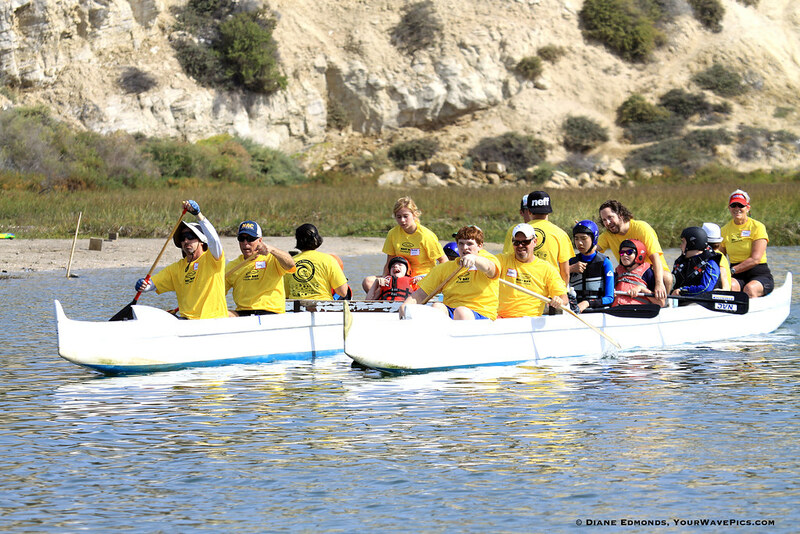 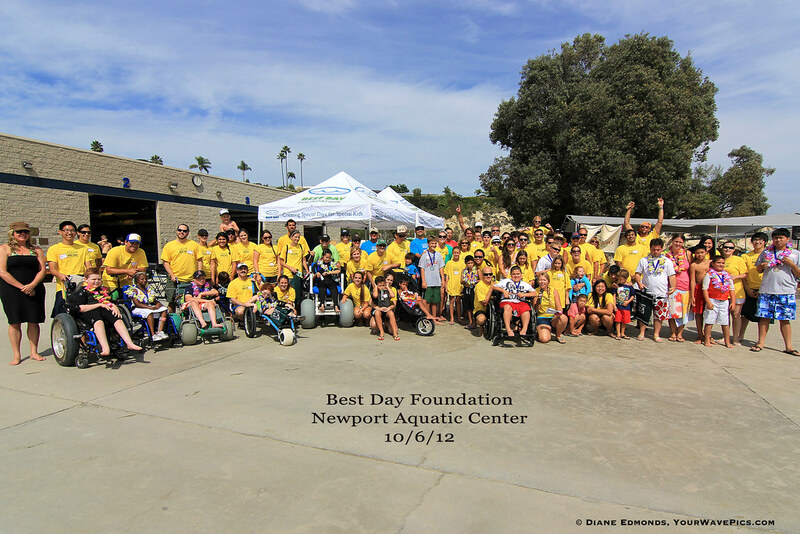 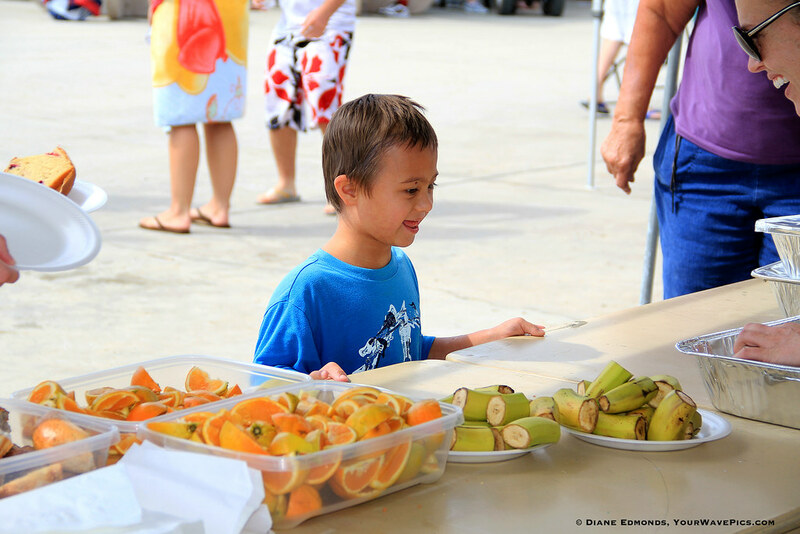 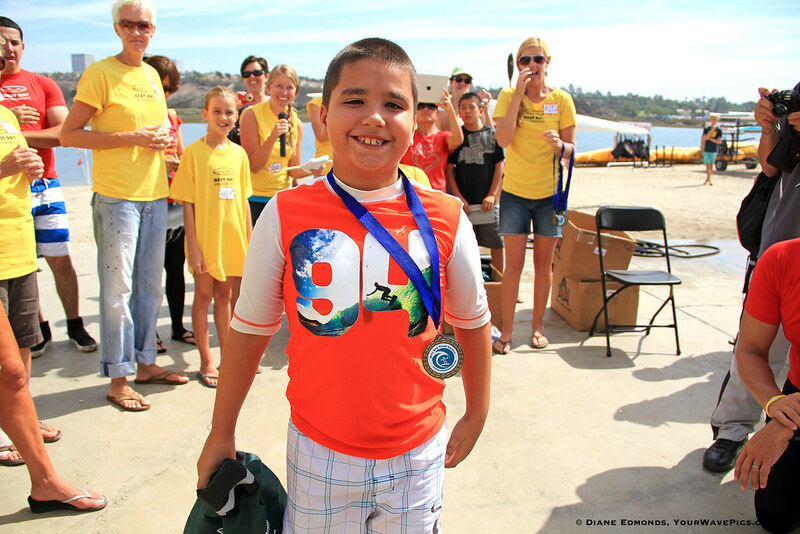 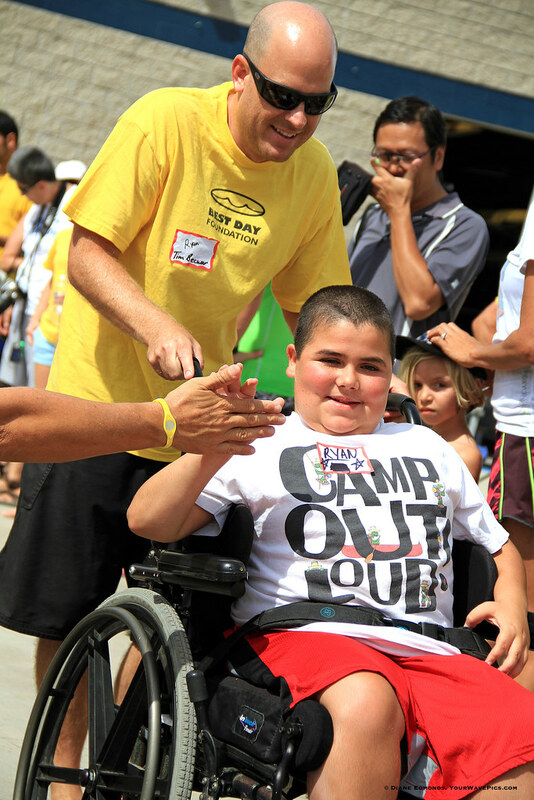 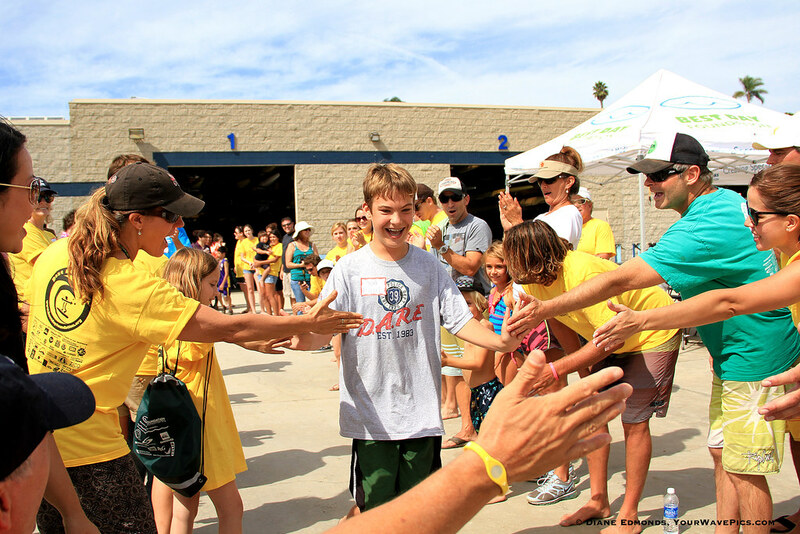 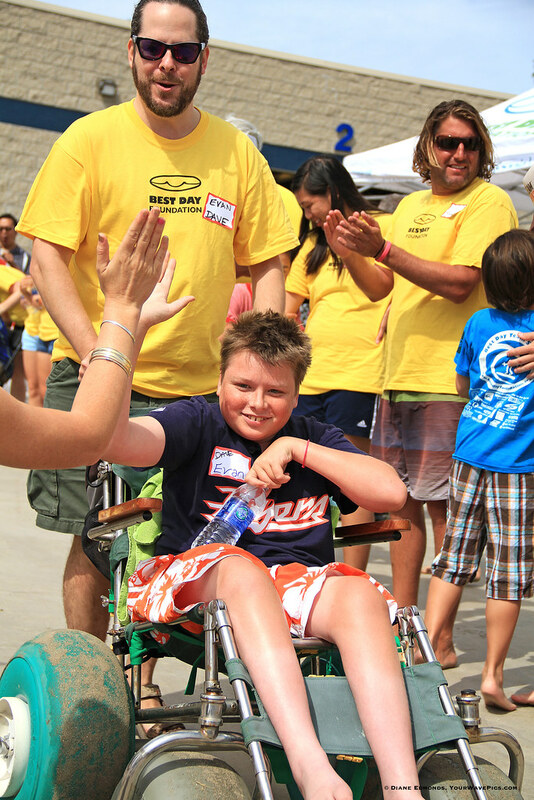 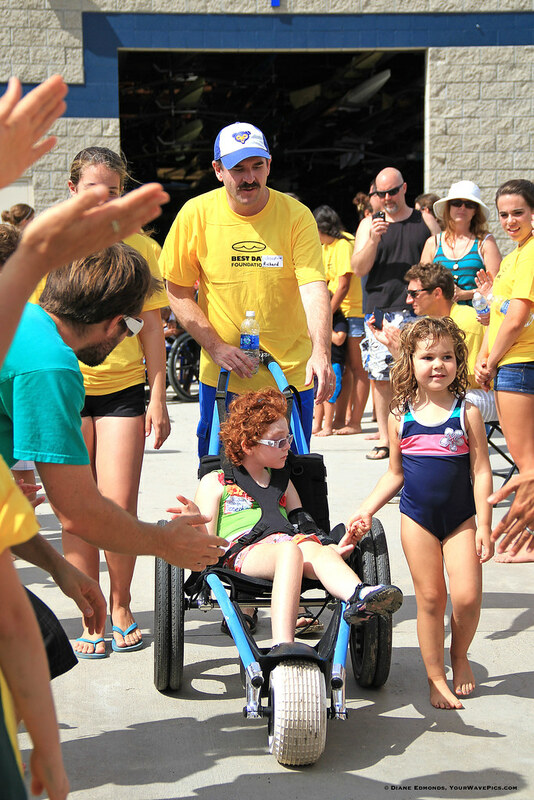 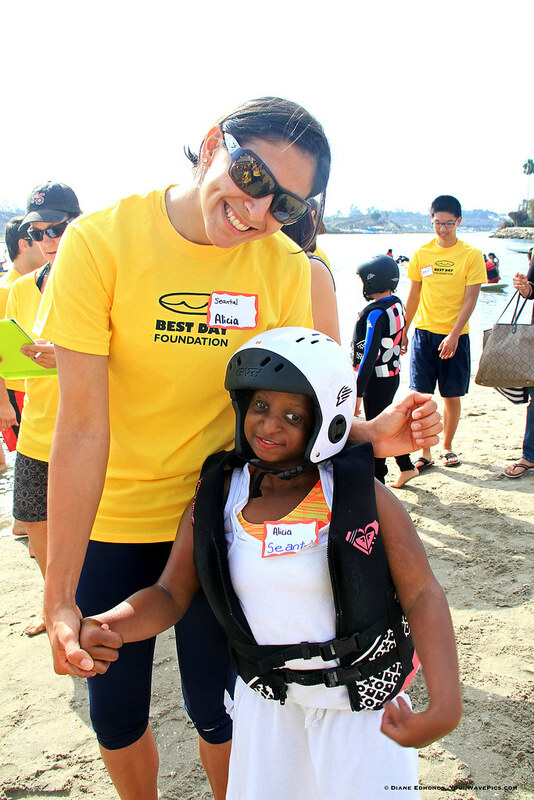 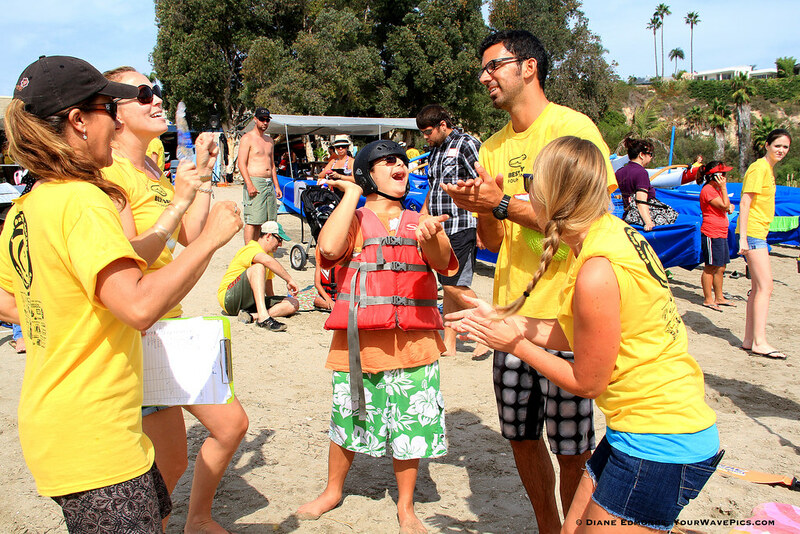 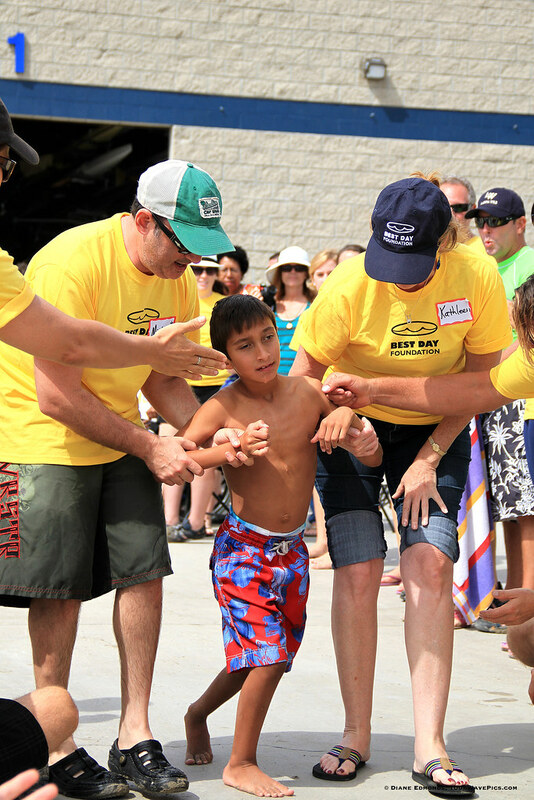 Best Day Foundation's Beach Day at Newport Aquatic Center - a race to the finish line! 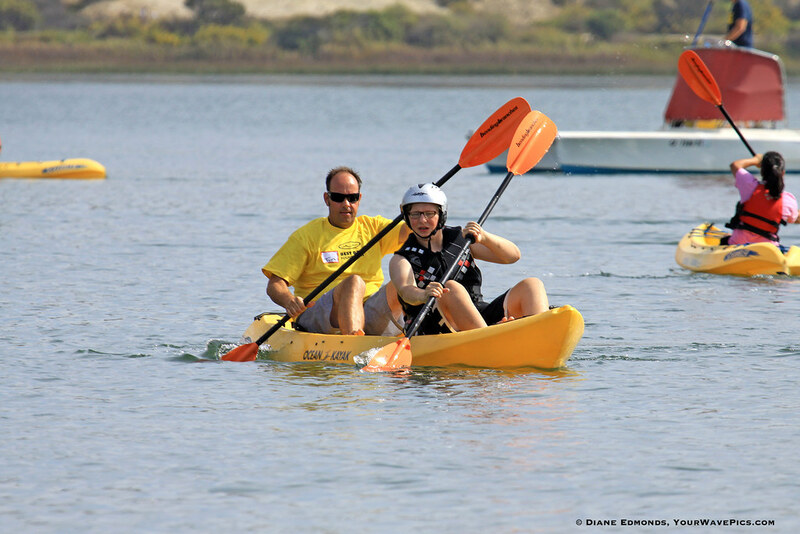 David King and Mike Prestridge in a paddle battle! 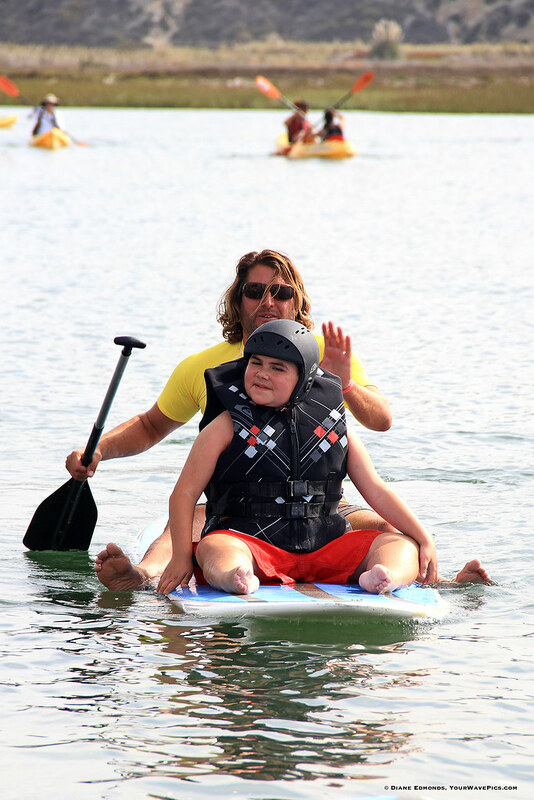 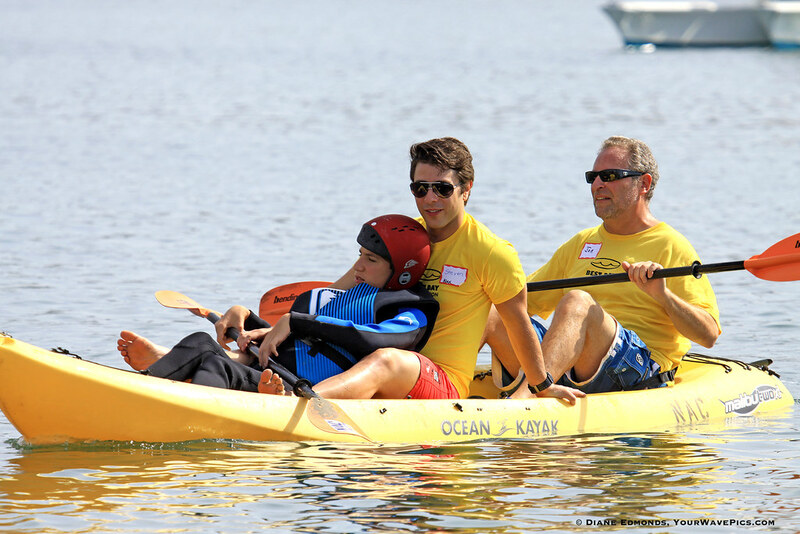 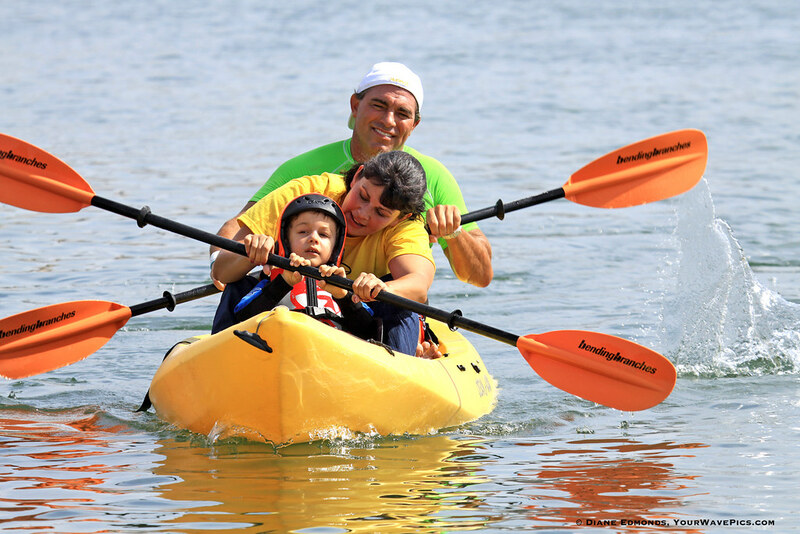 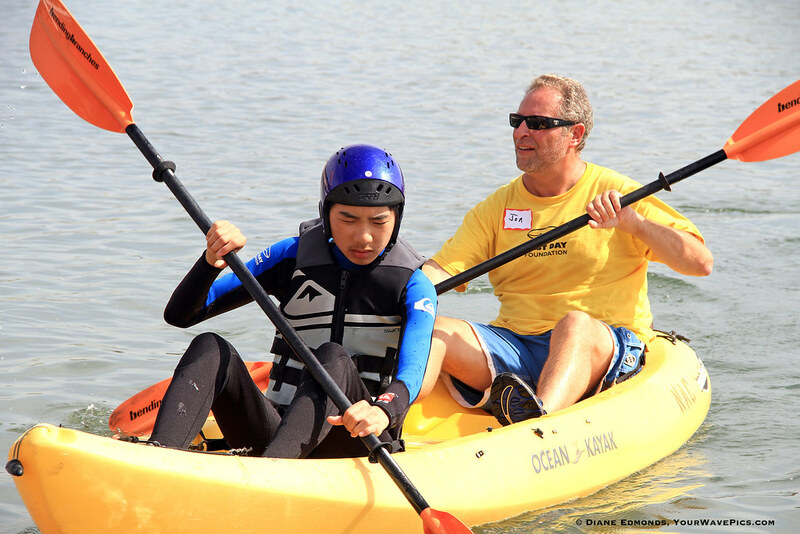 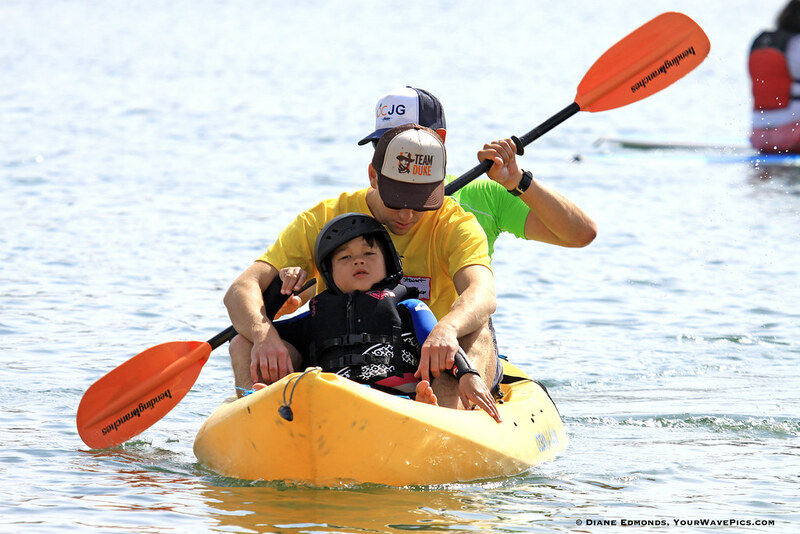 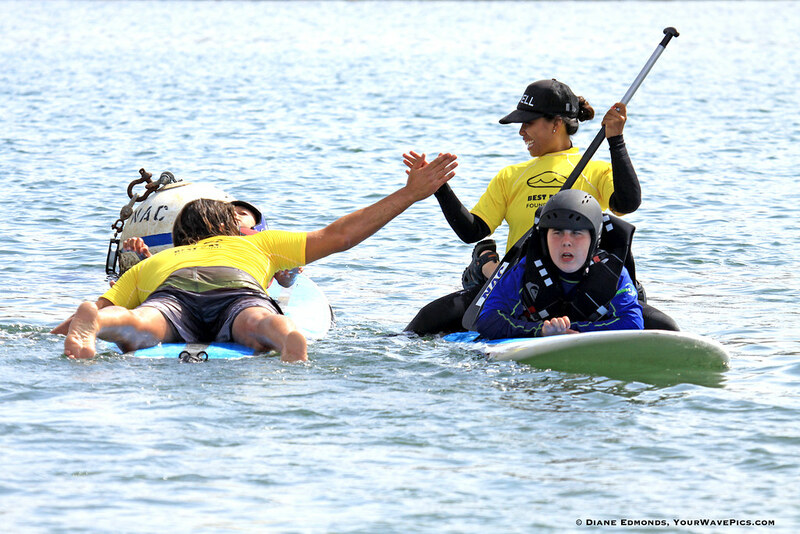 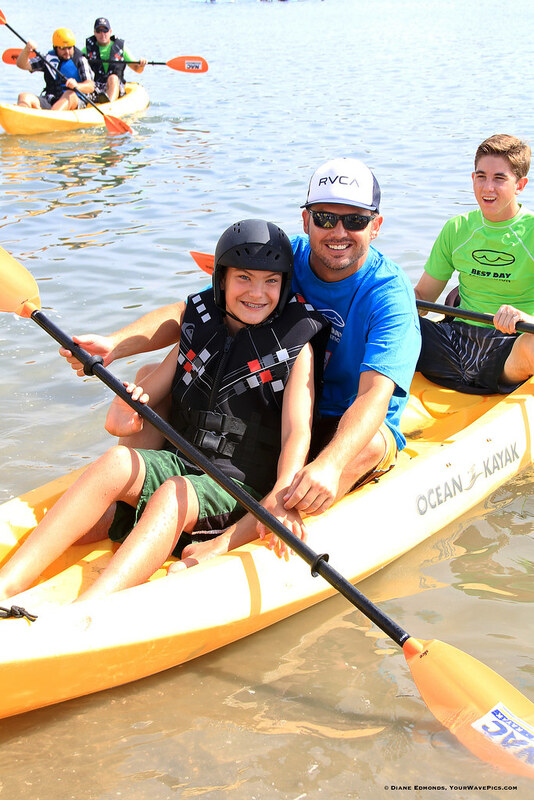 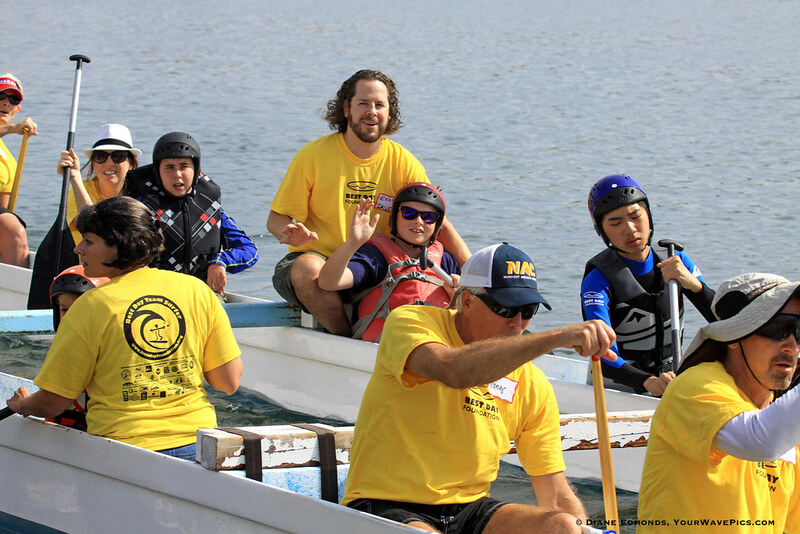 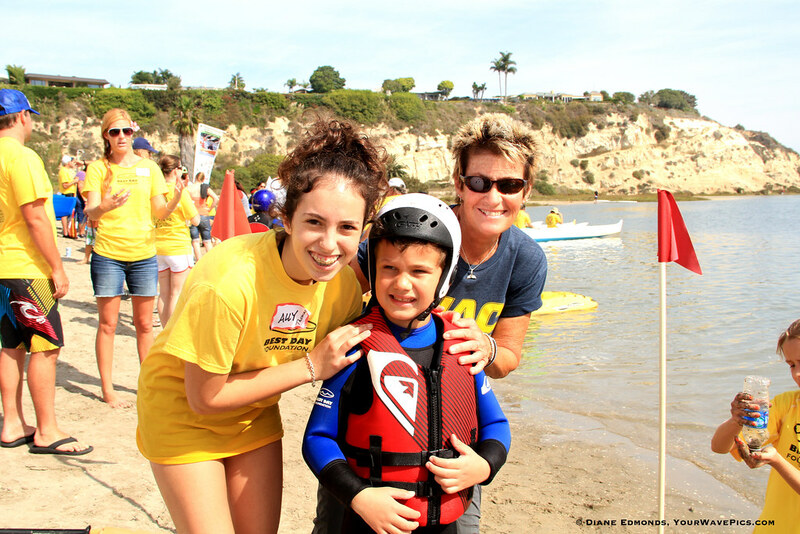 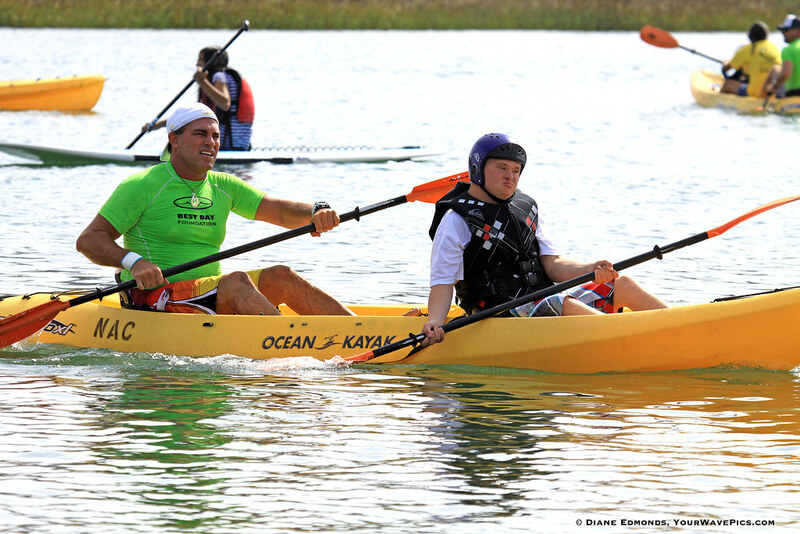 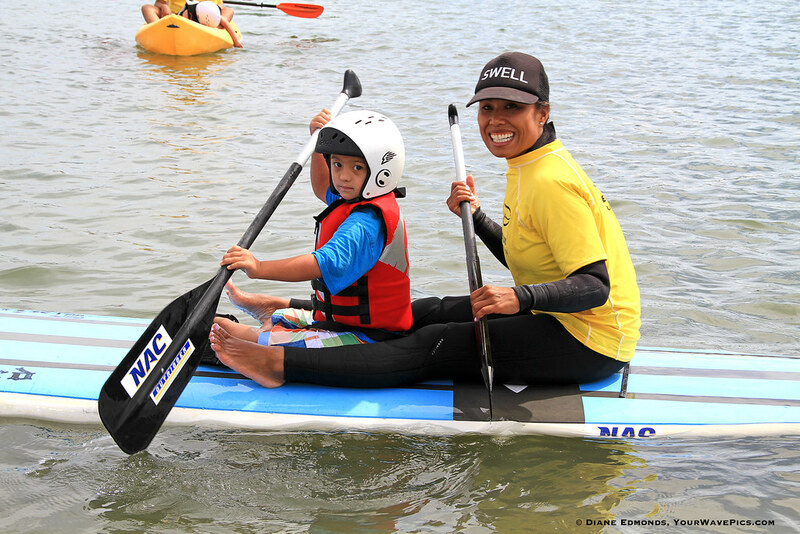 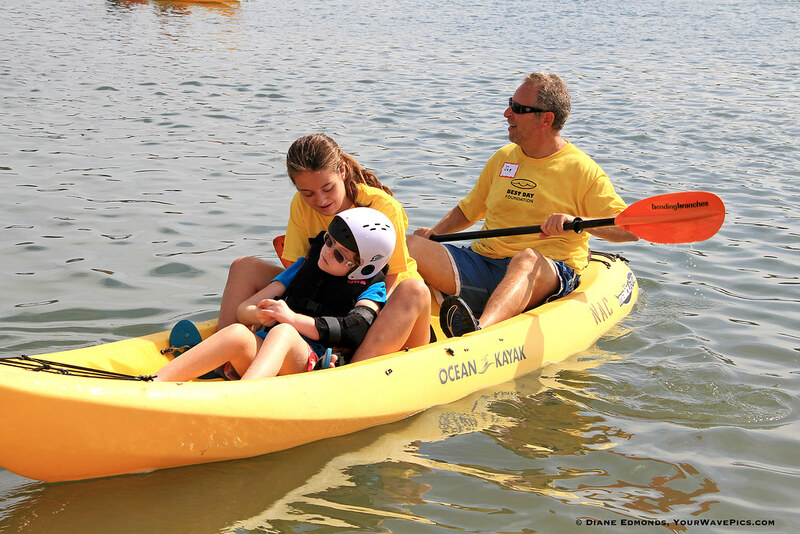 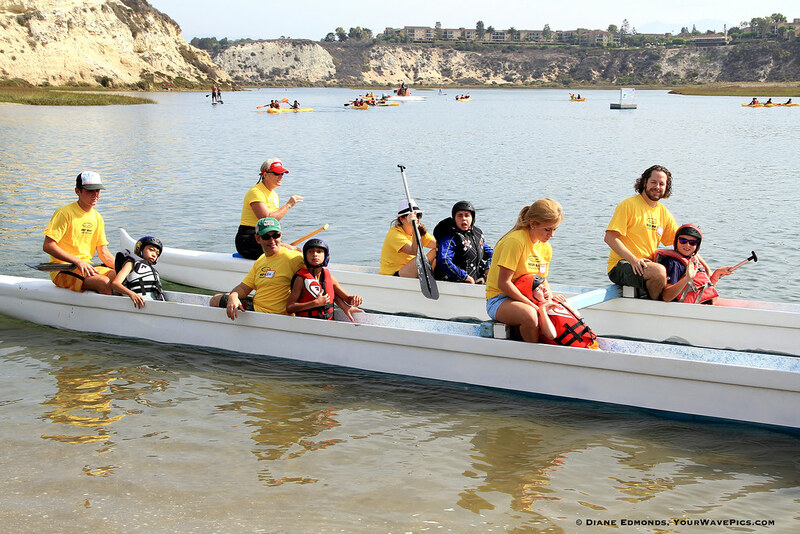 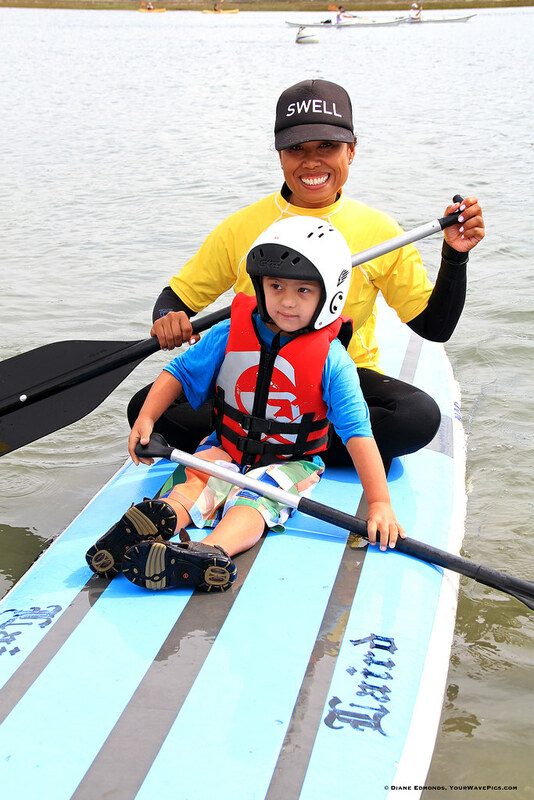 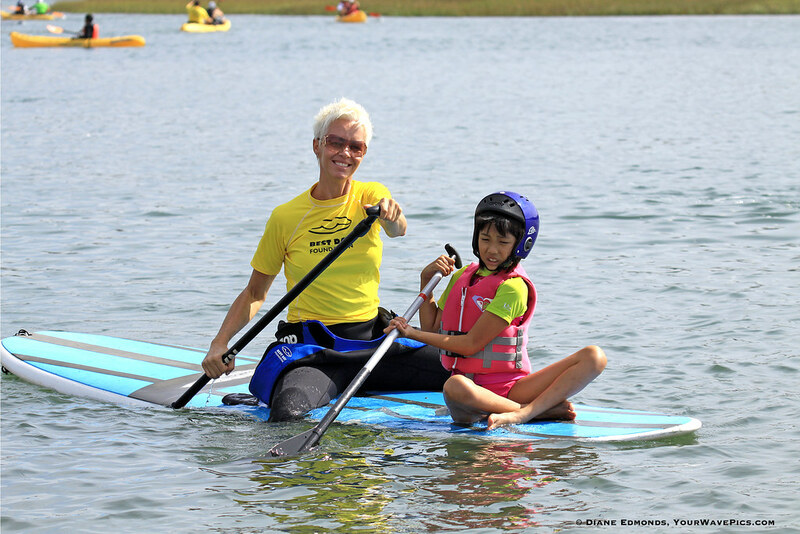 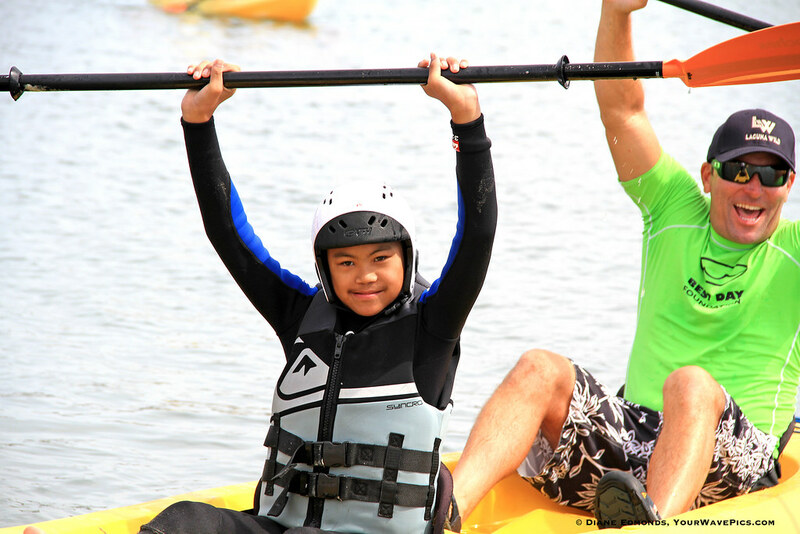 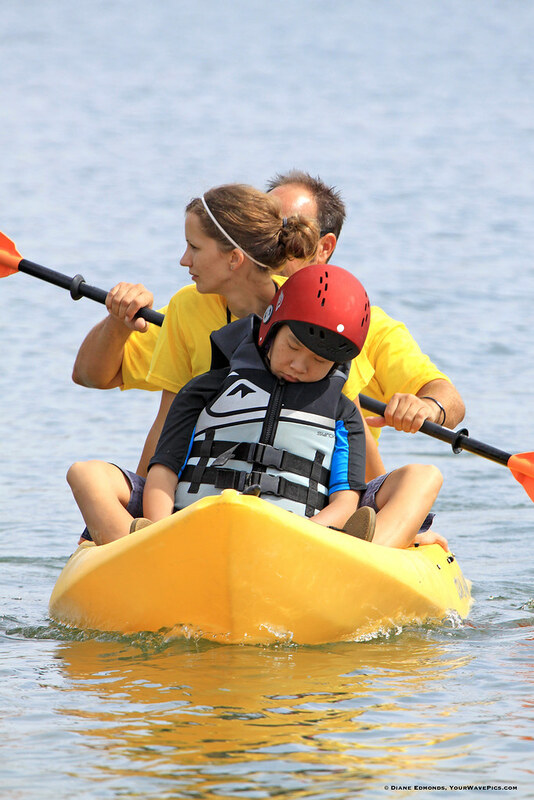 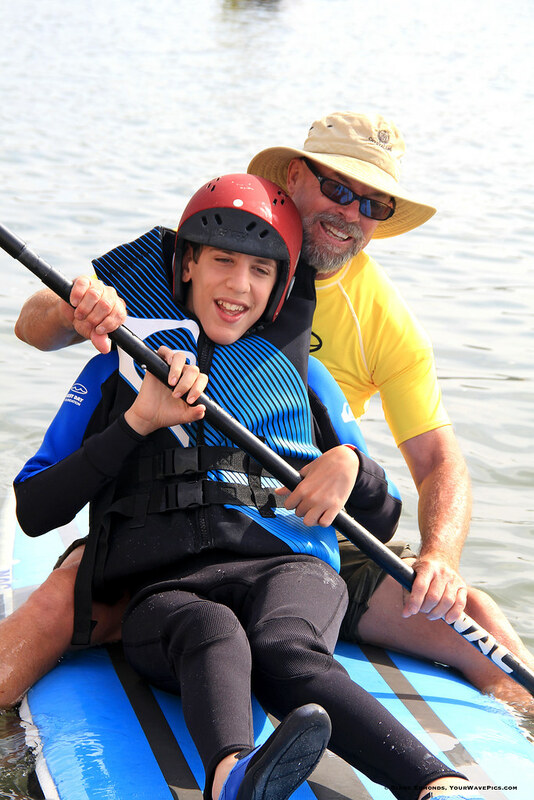 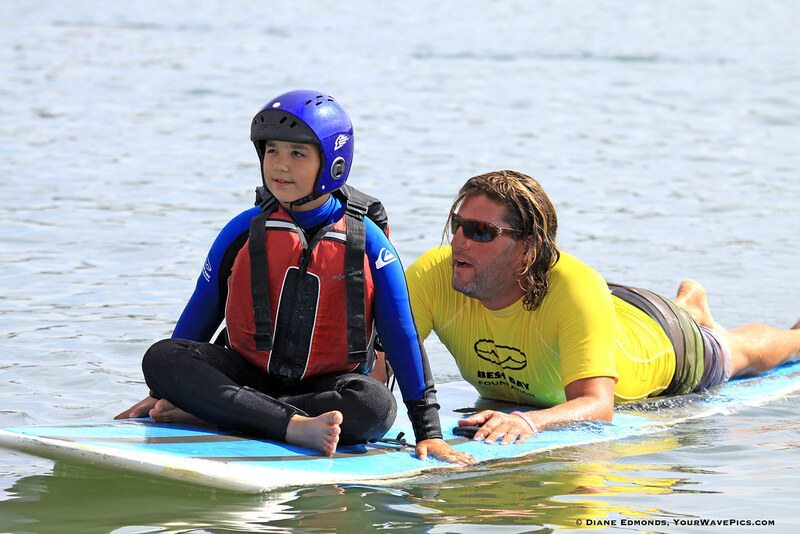 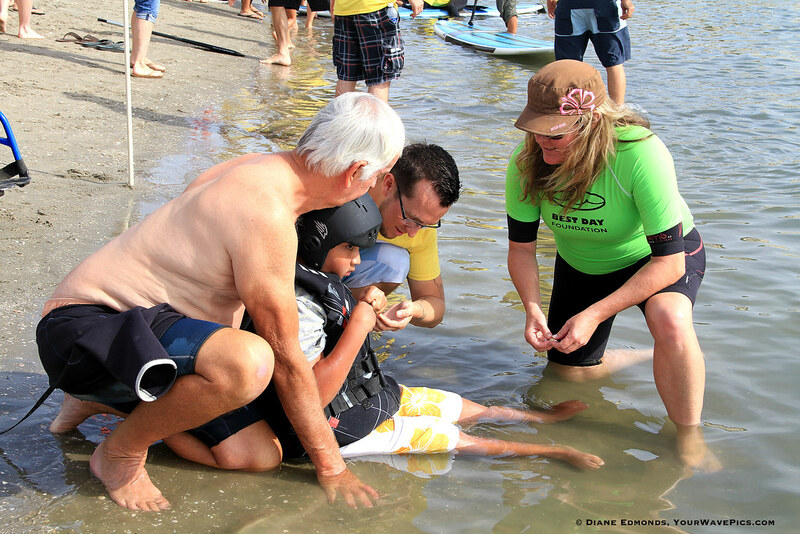 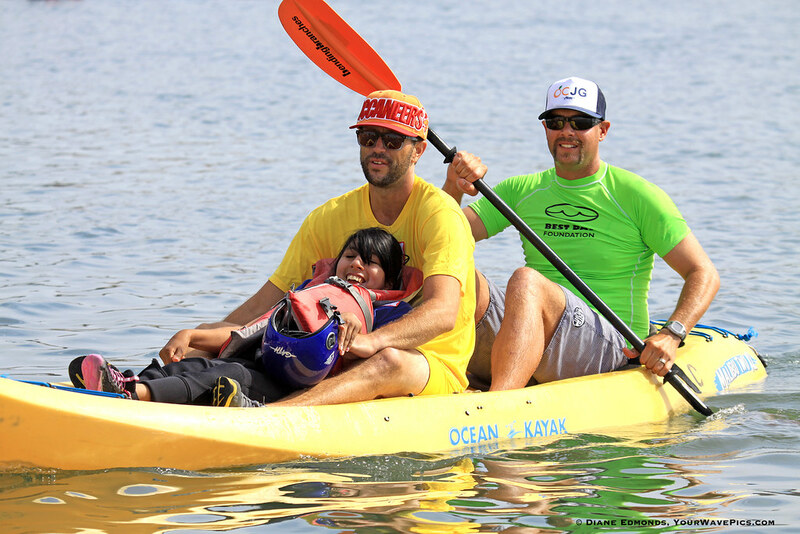 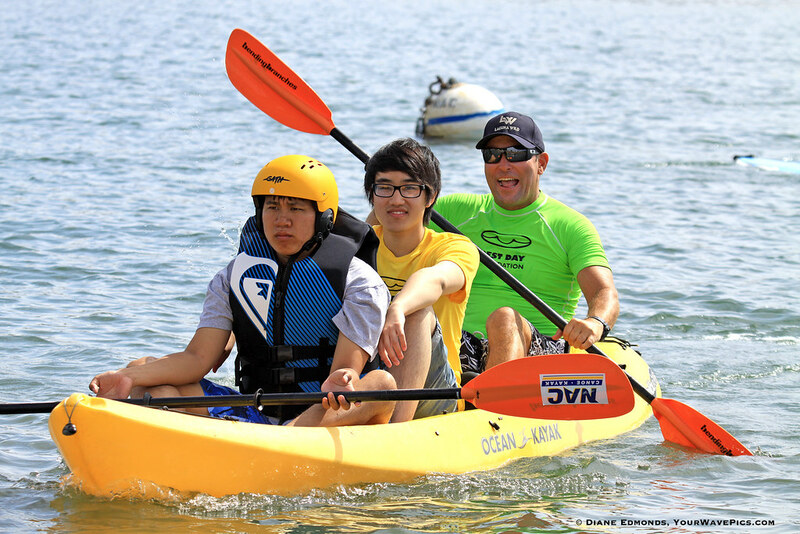 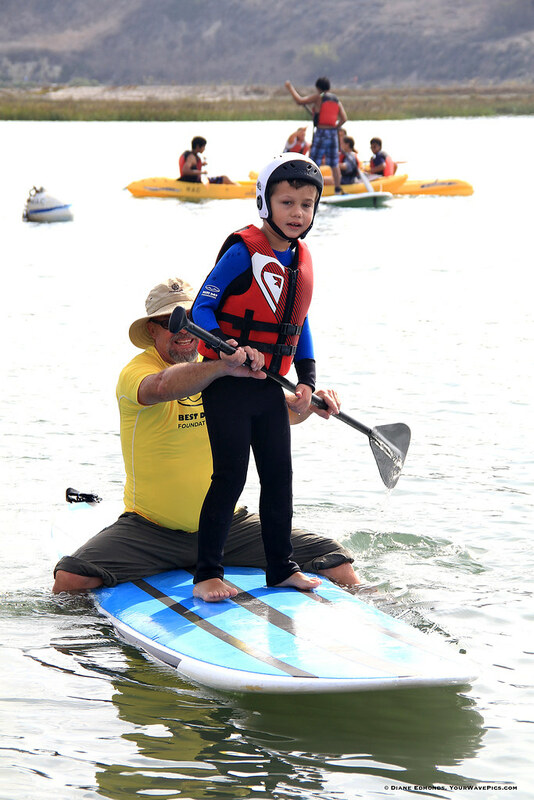 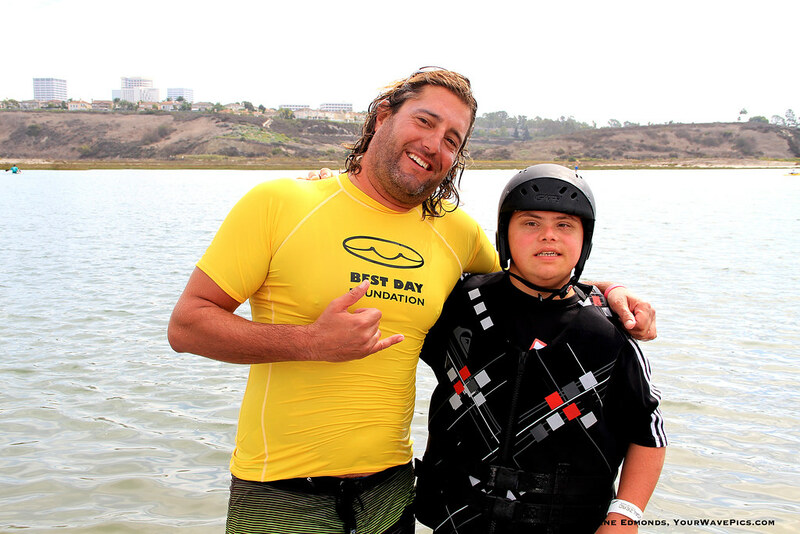 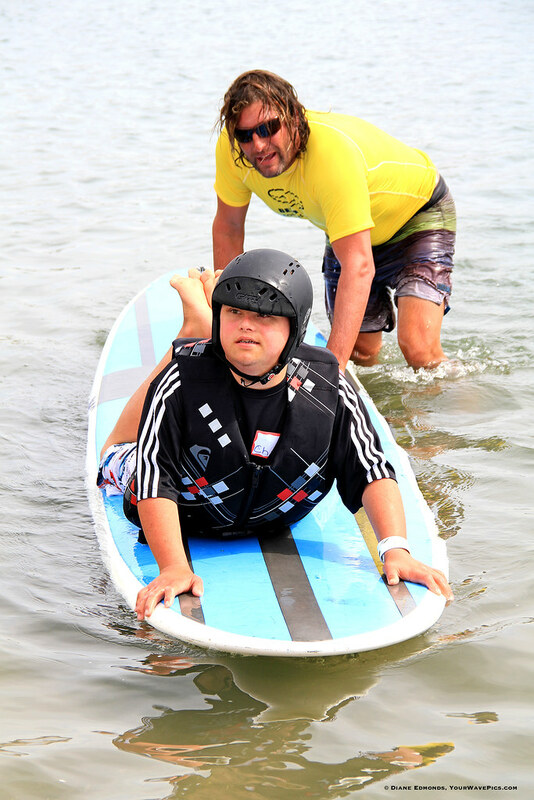 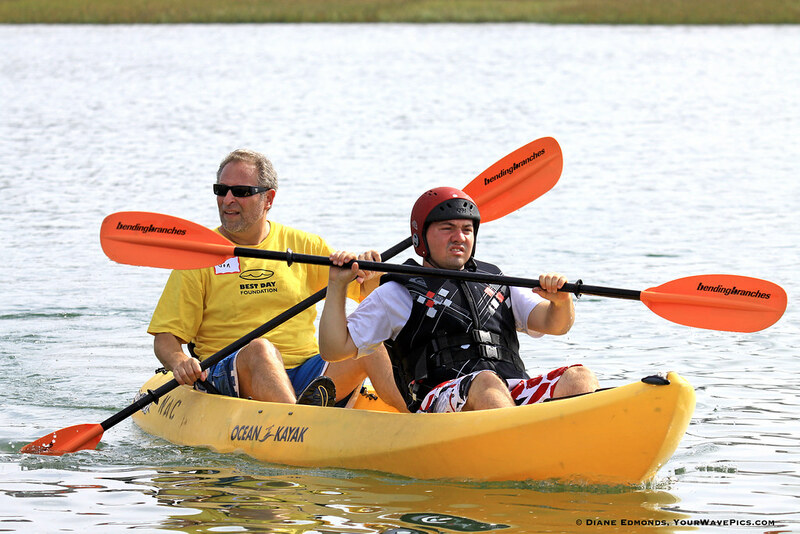 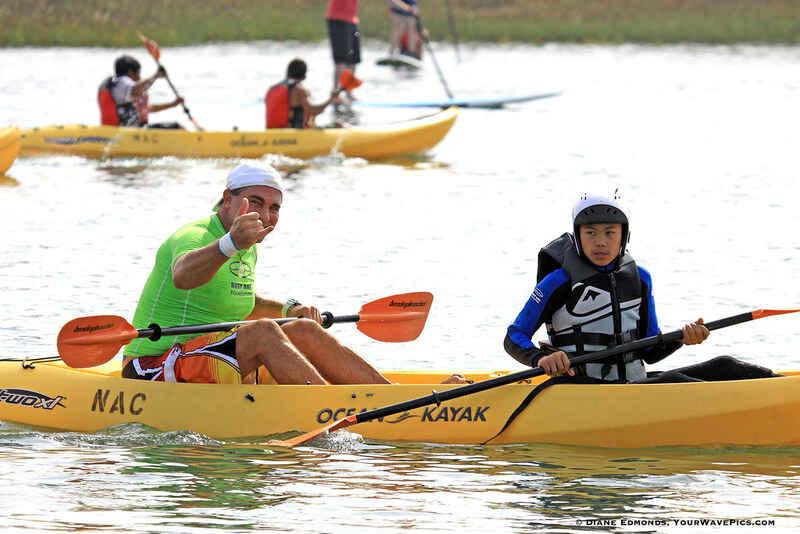 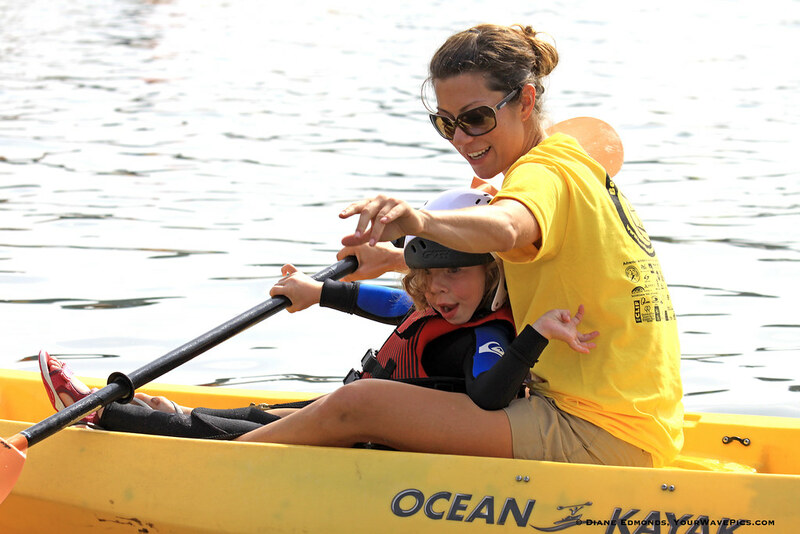 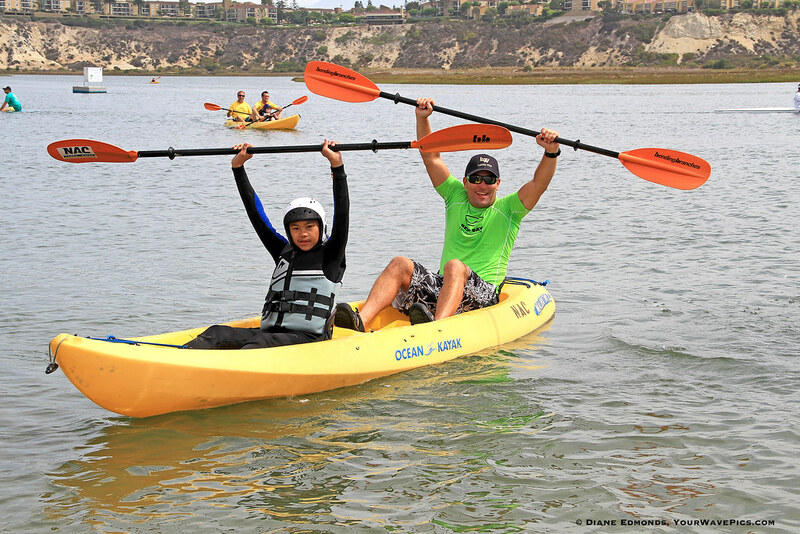 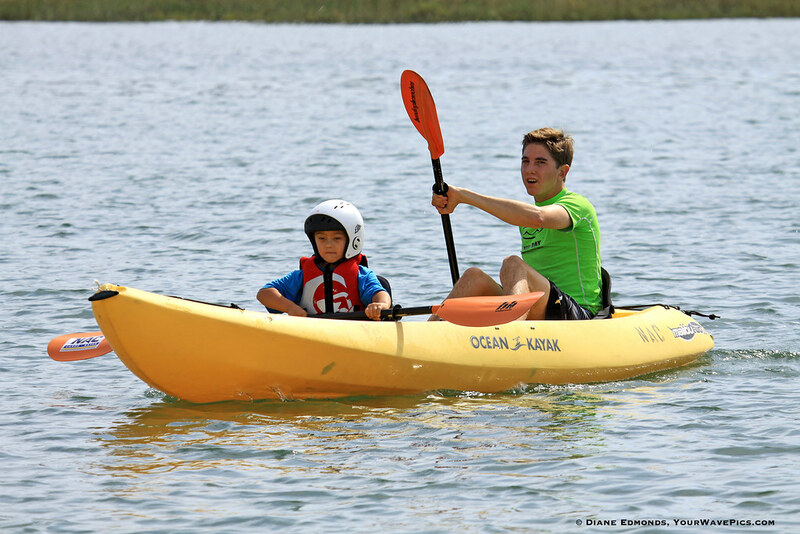 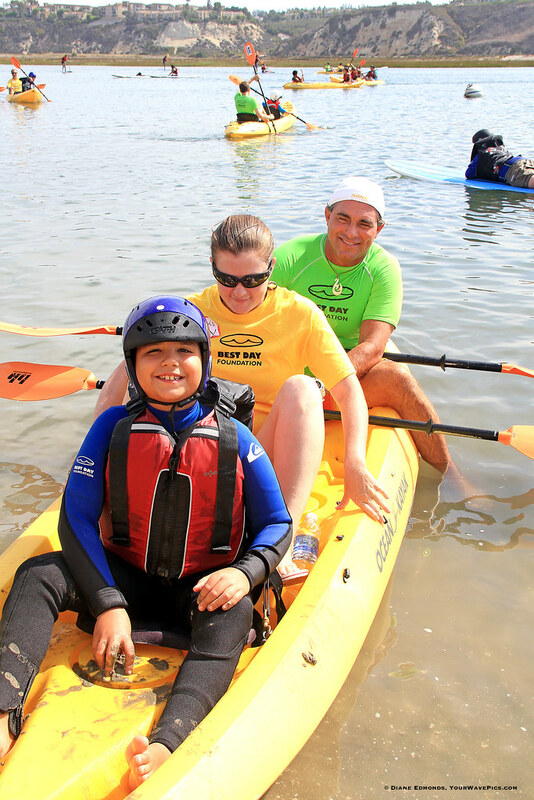 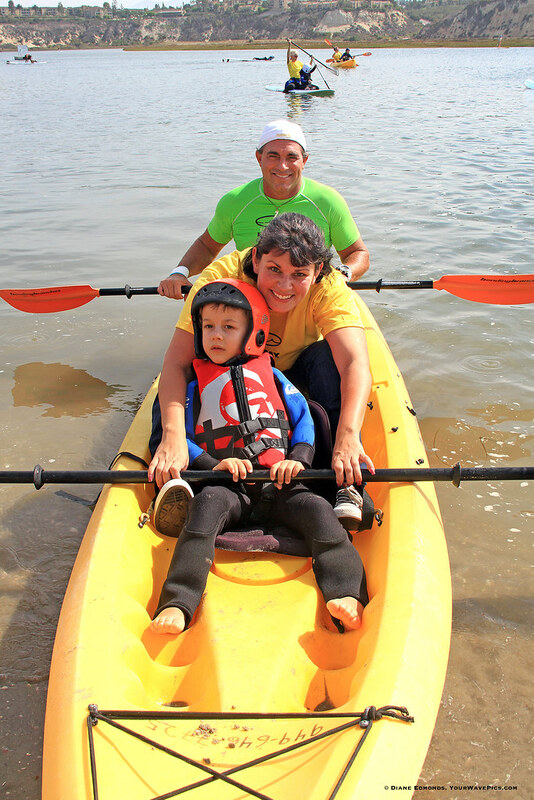 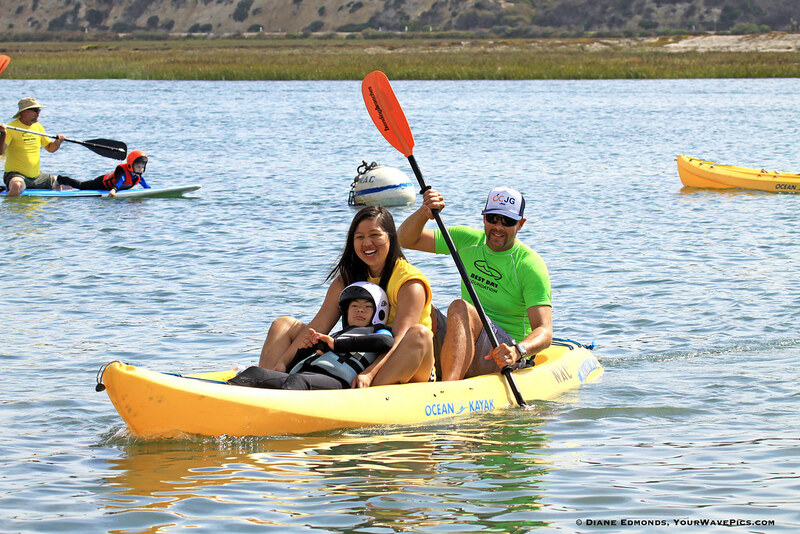 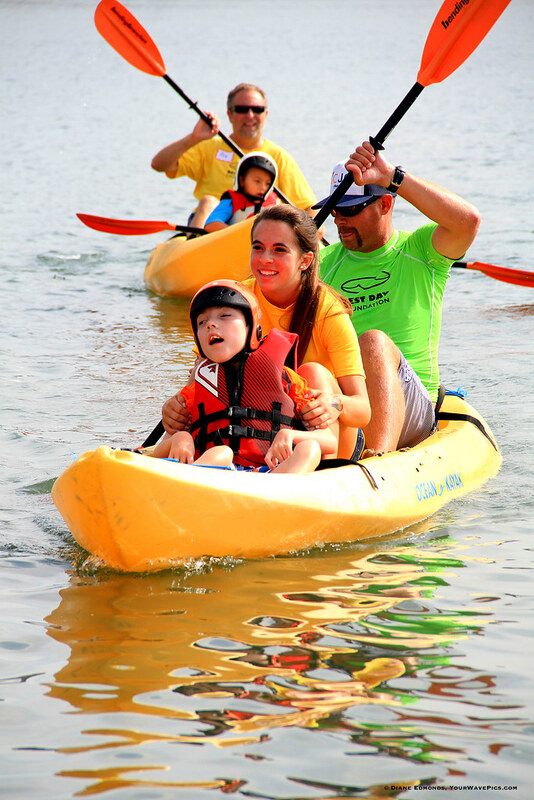 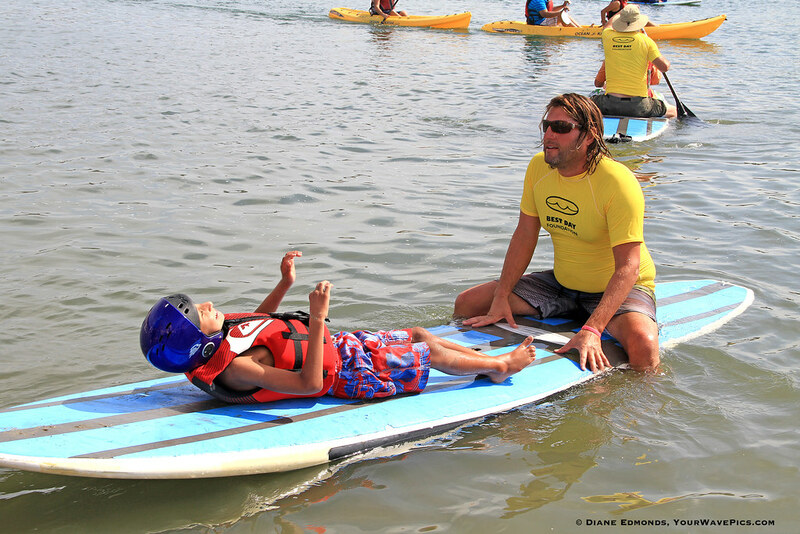 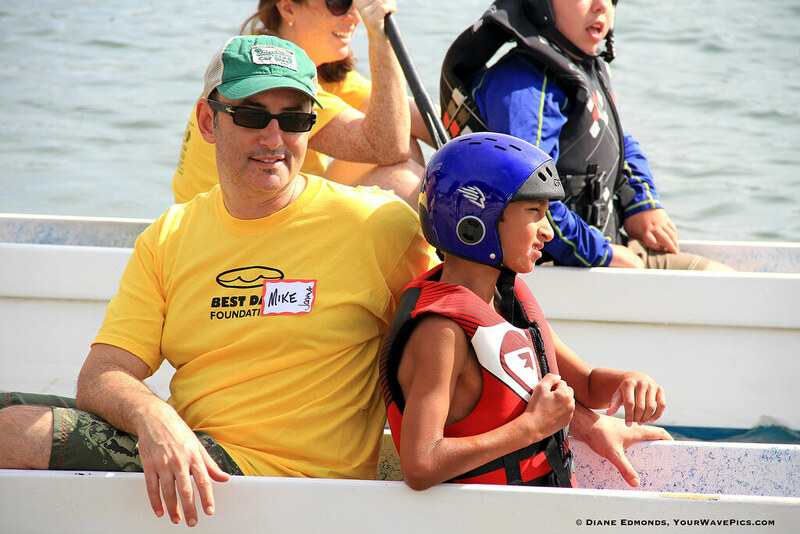 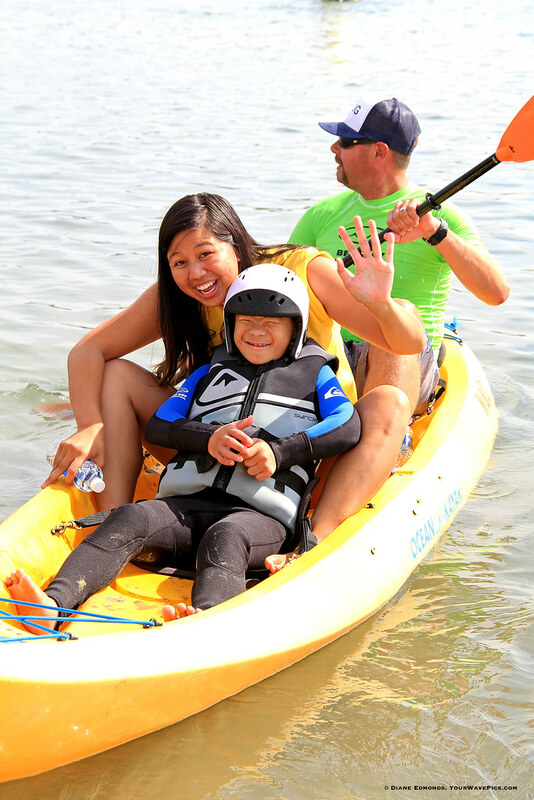 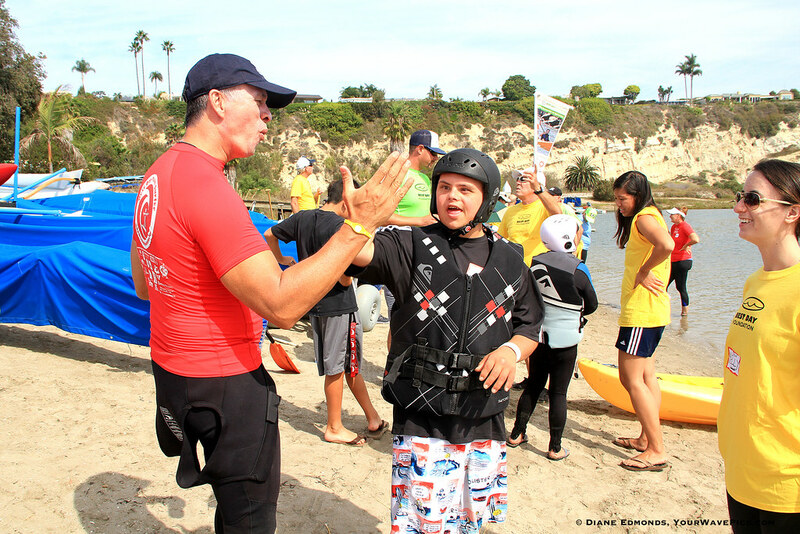 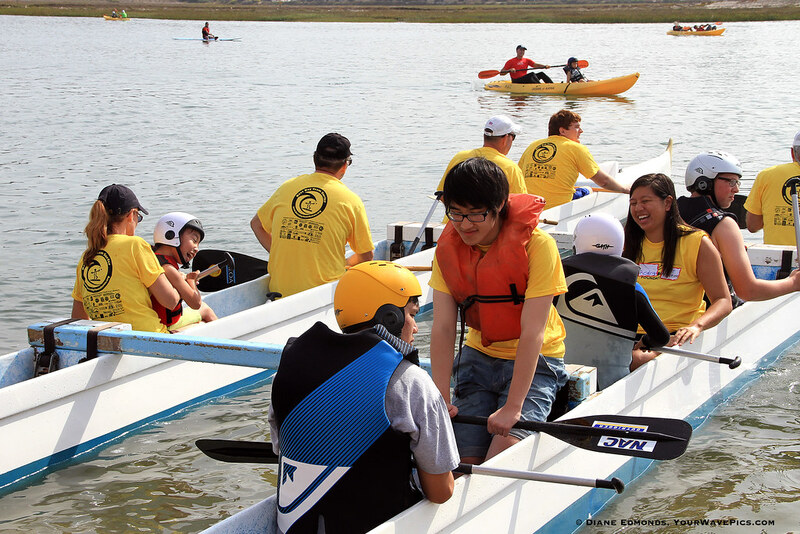 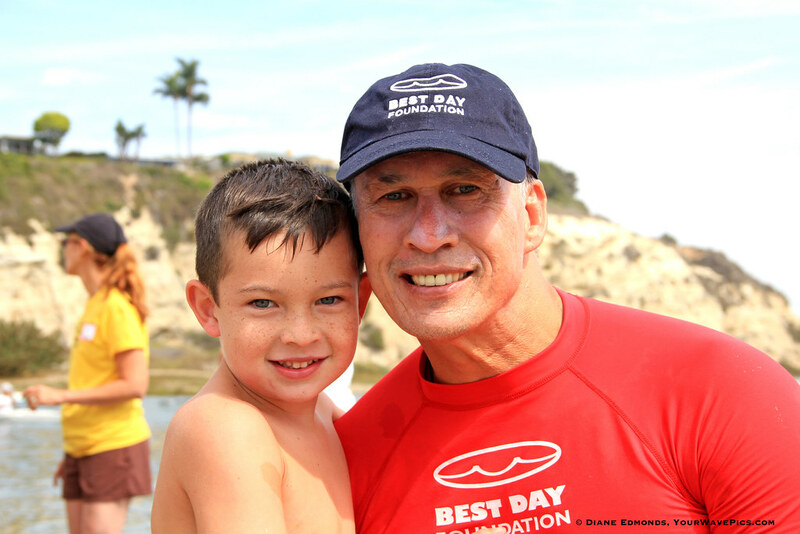 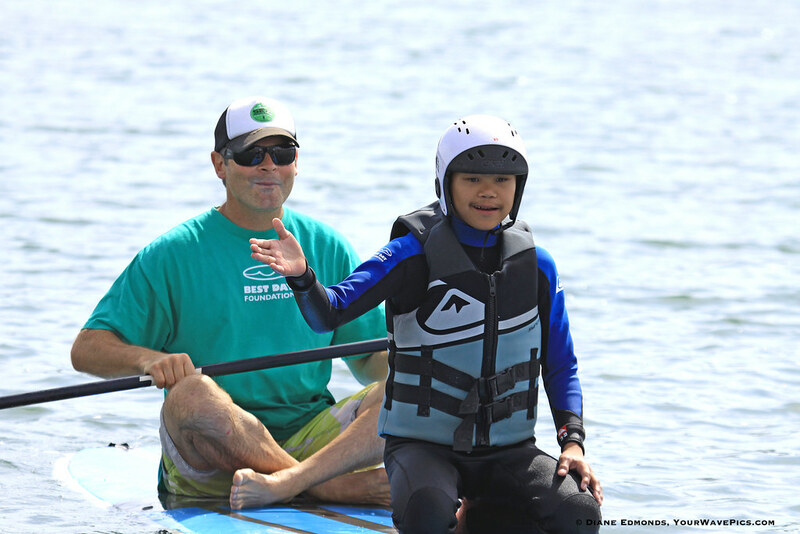 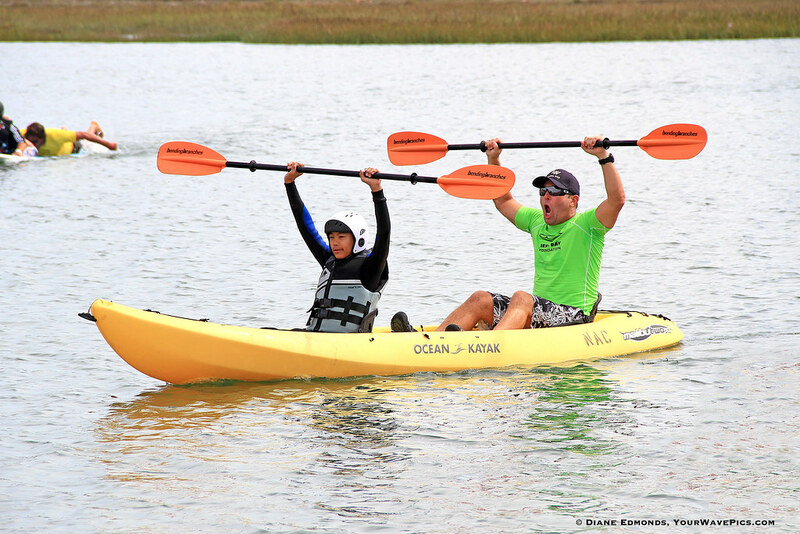 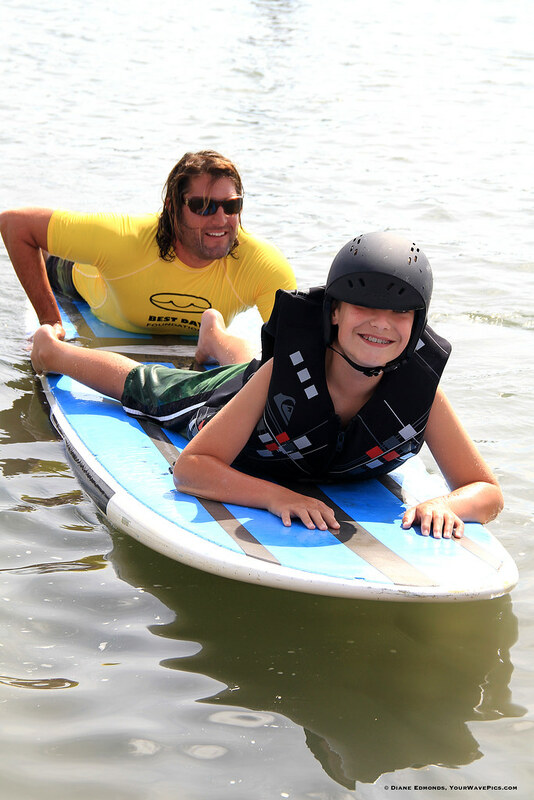 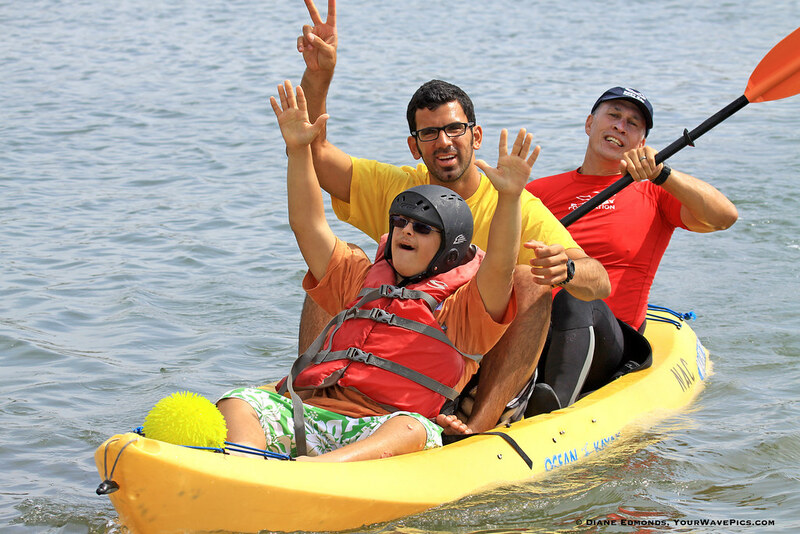 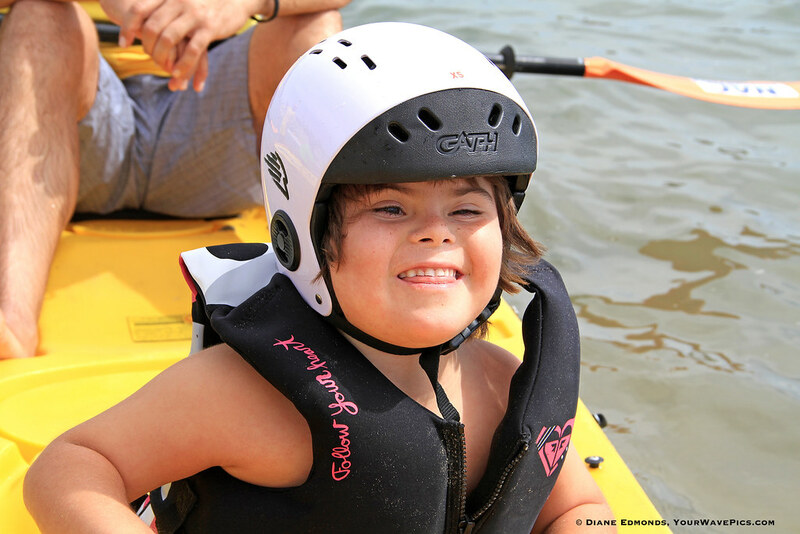 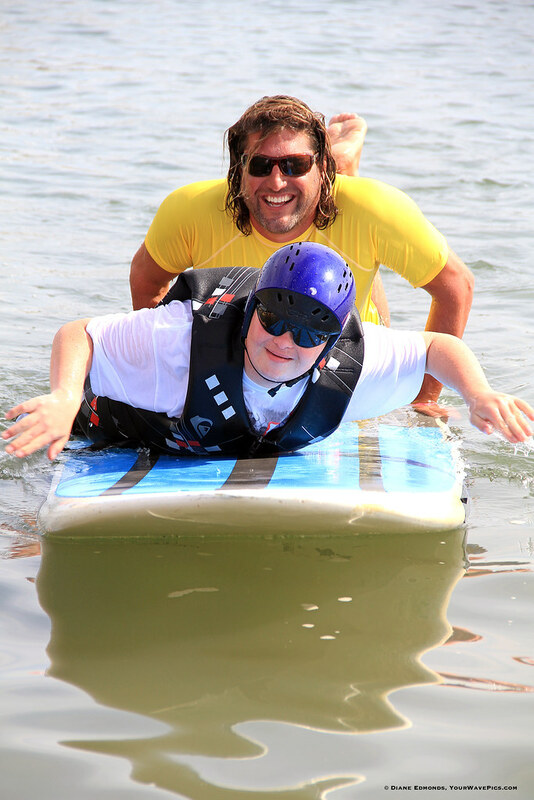 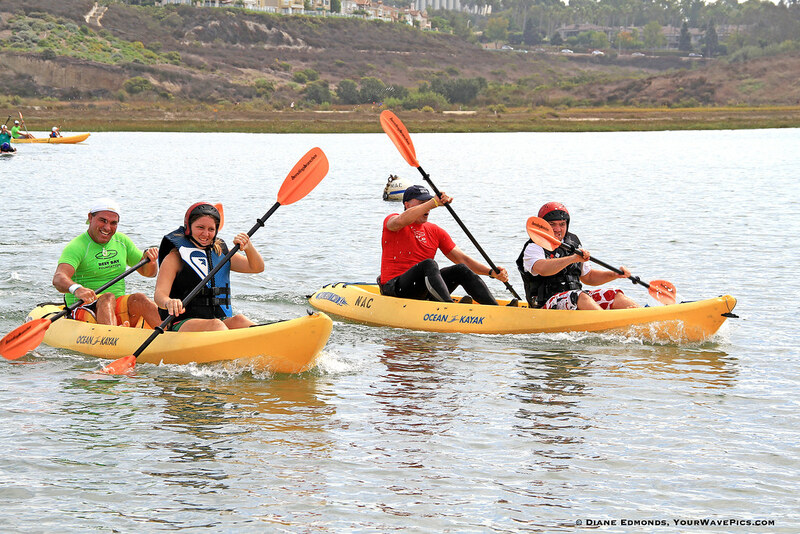 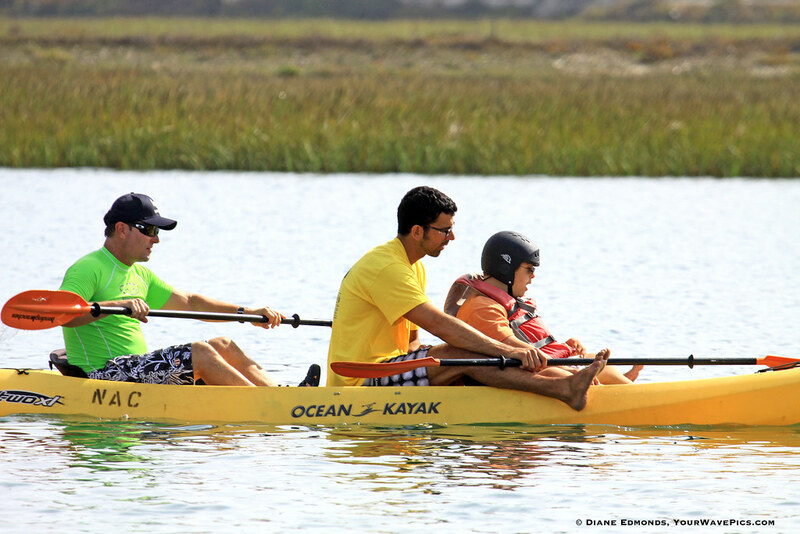 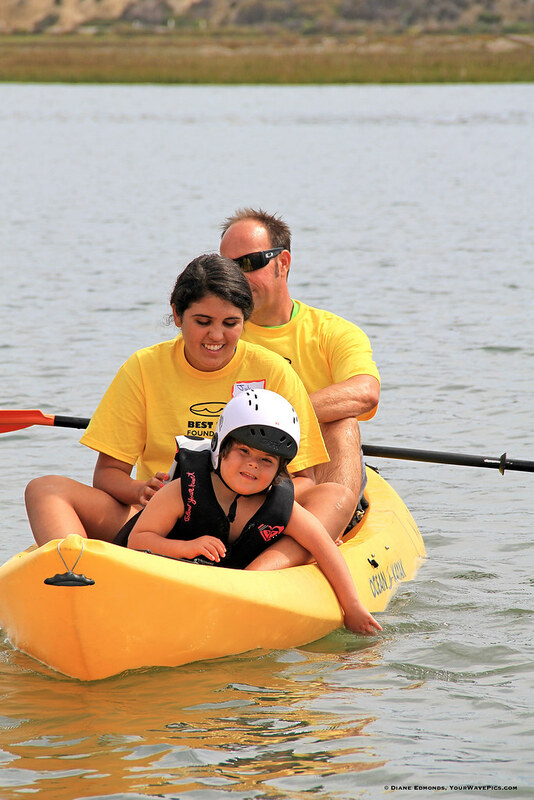 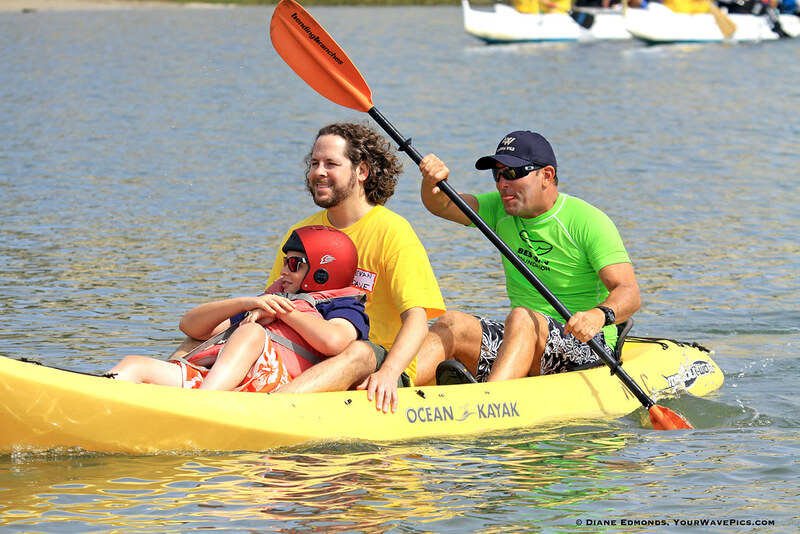 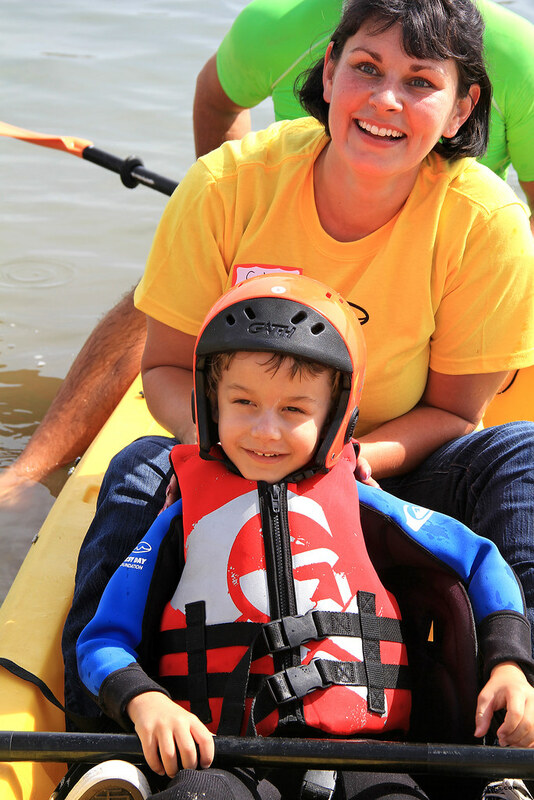 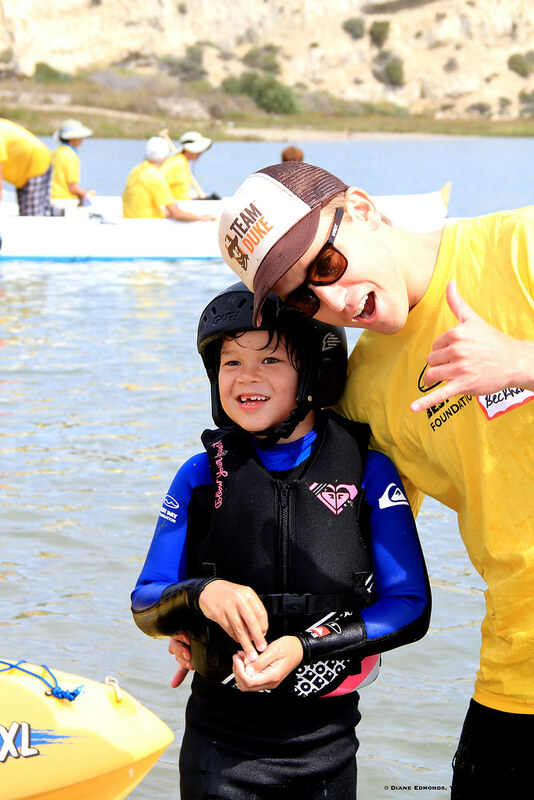 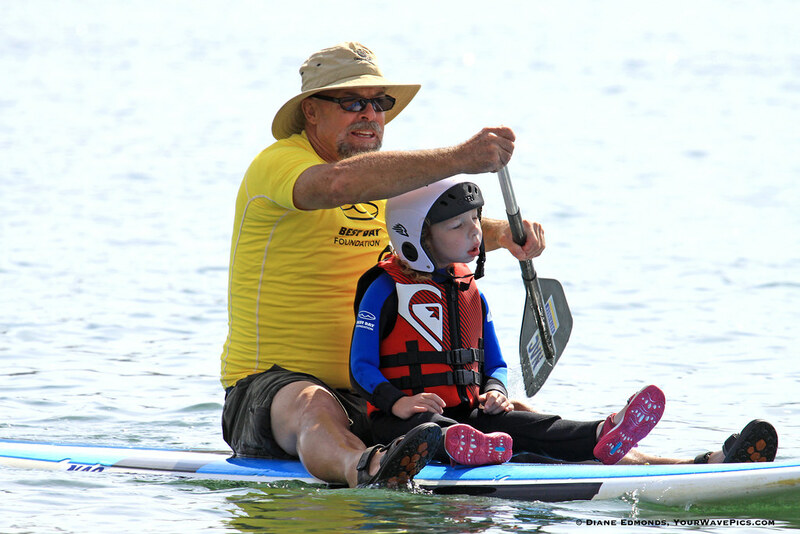 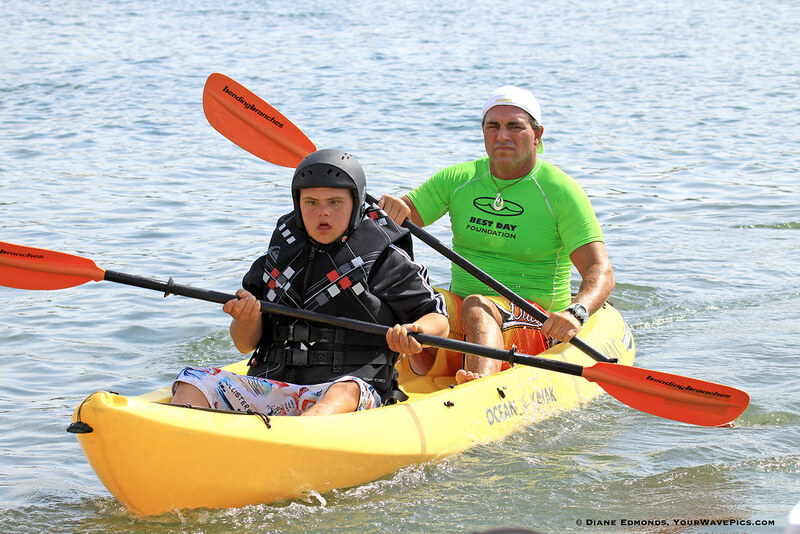 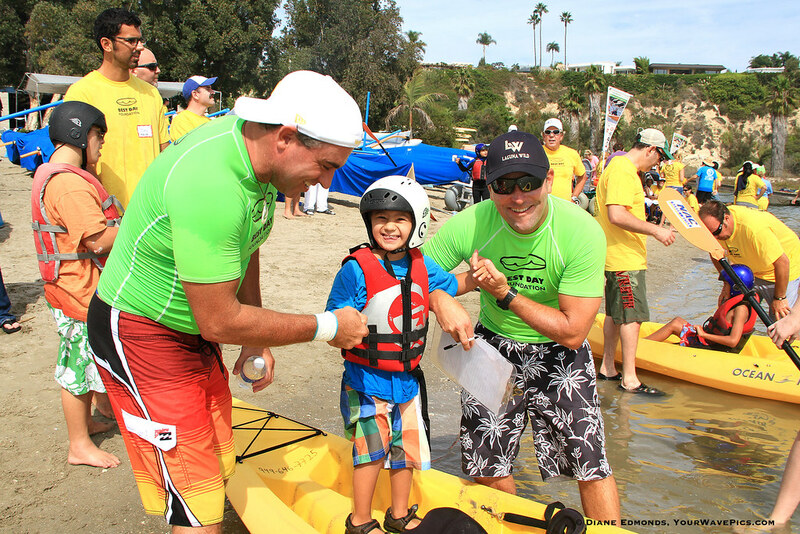 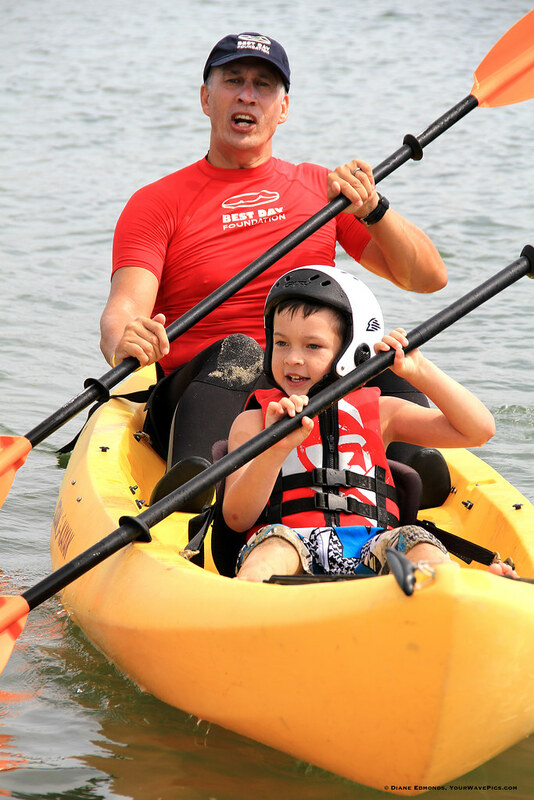 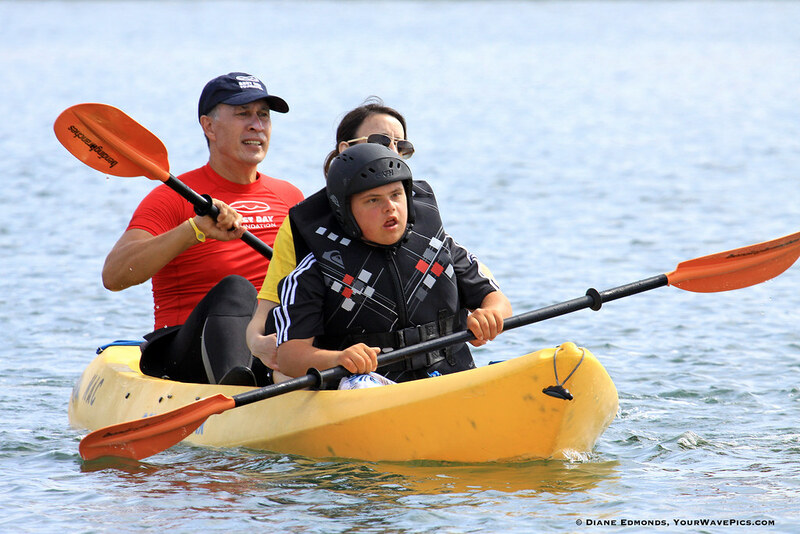 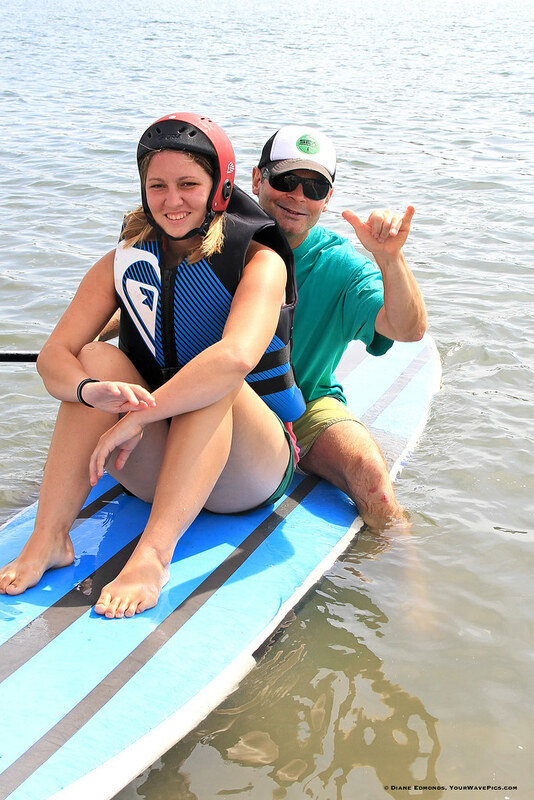 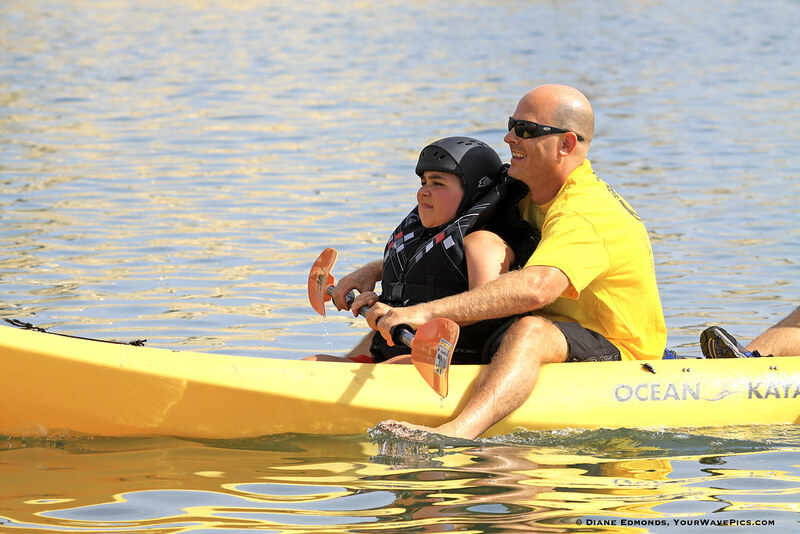 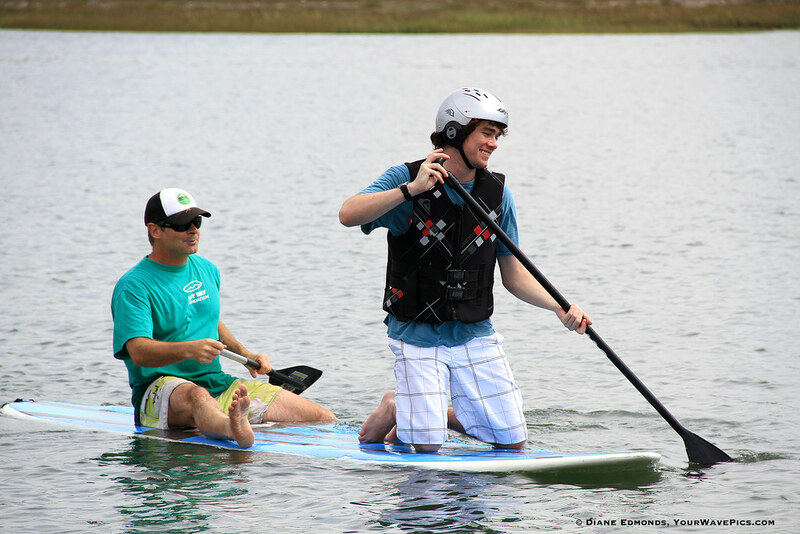 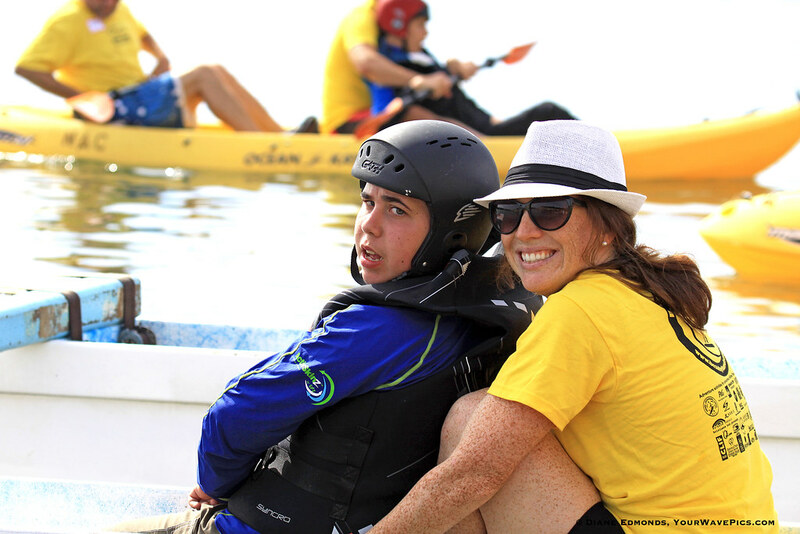 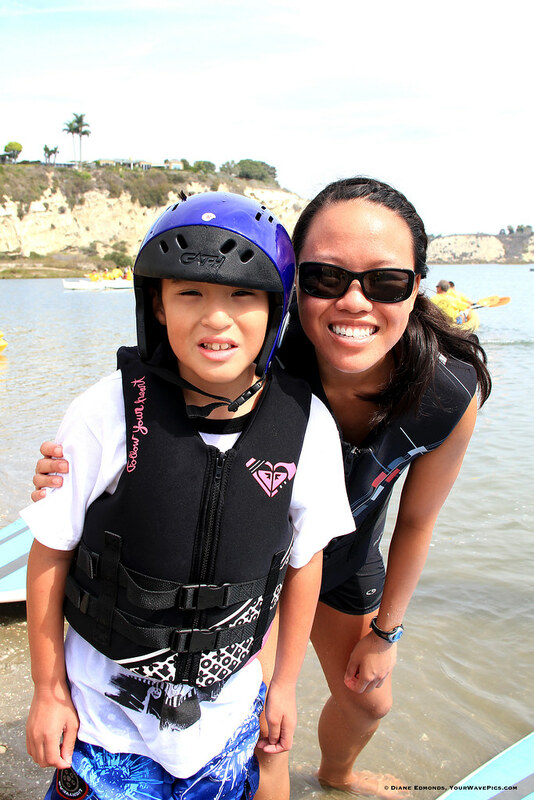 Best Day Foundation's Beach Day at Newport Aquatic Center - Joey loves kayaking with Mike Prestridge! 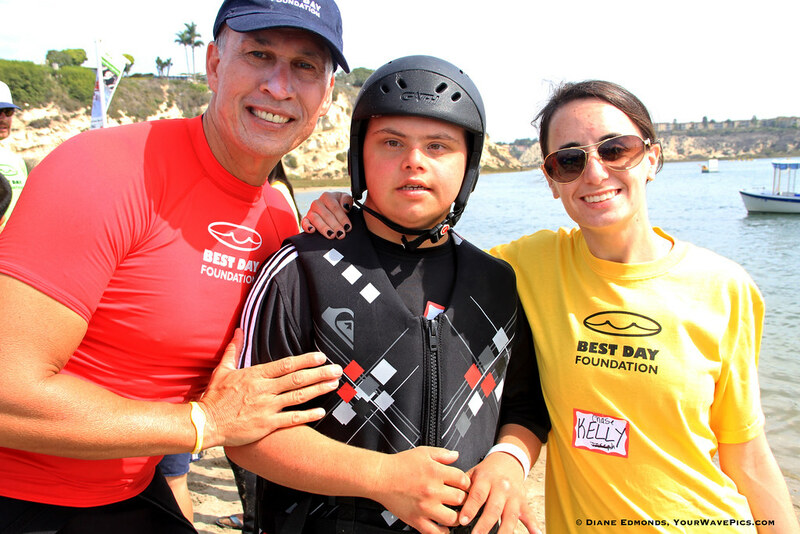 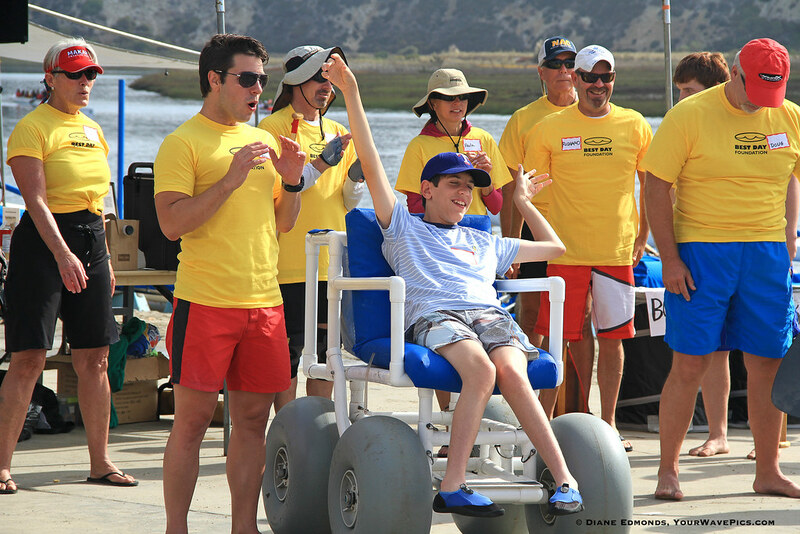 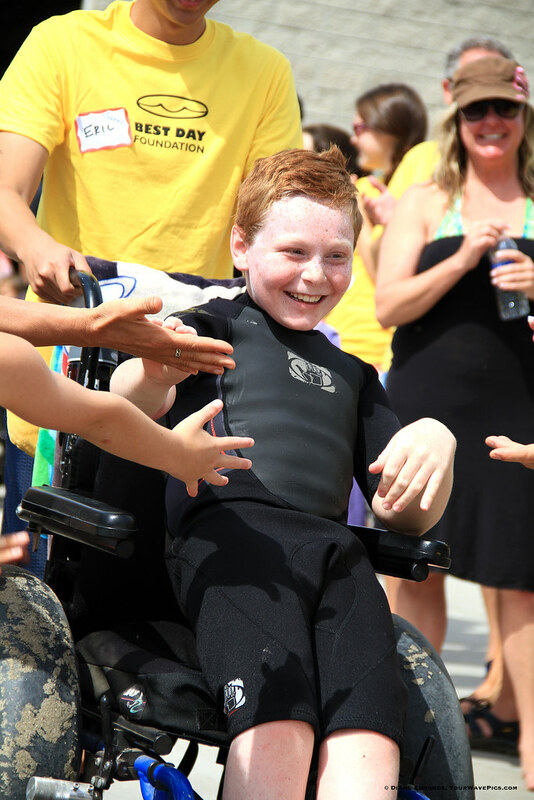 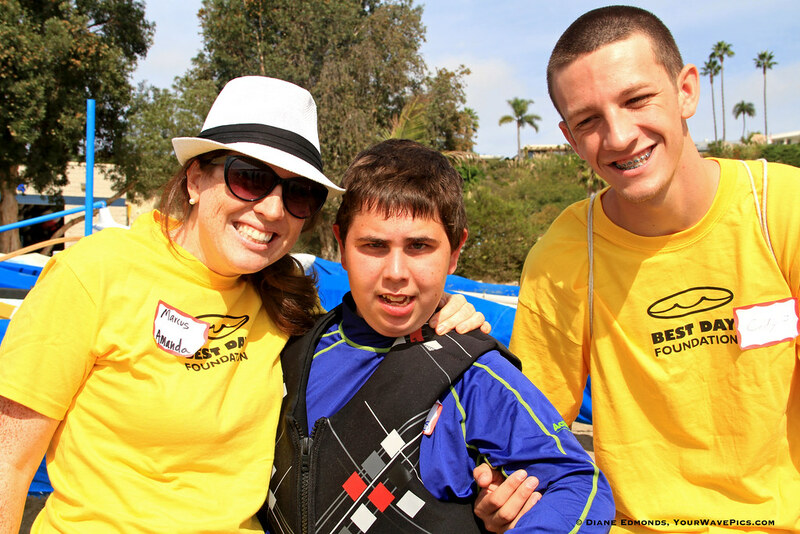 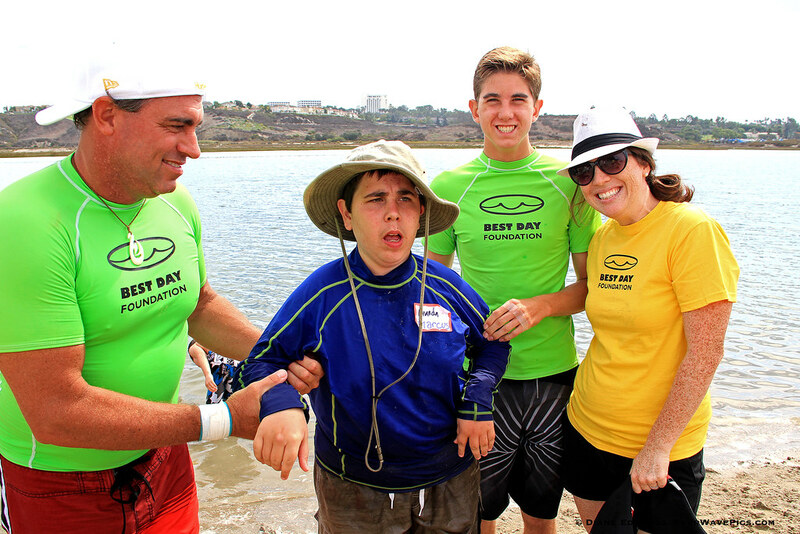 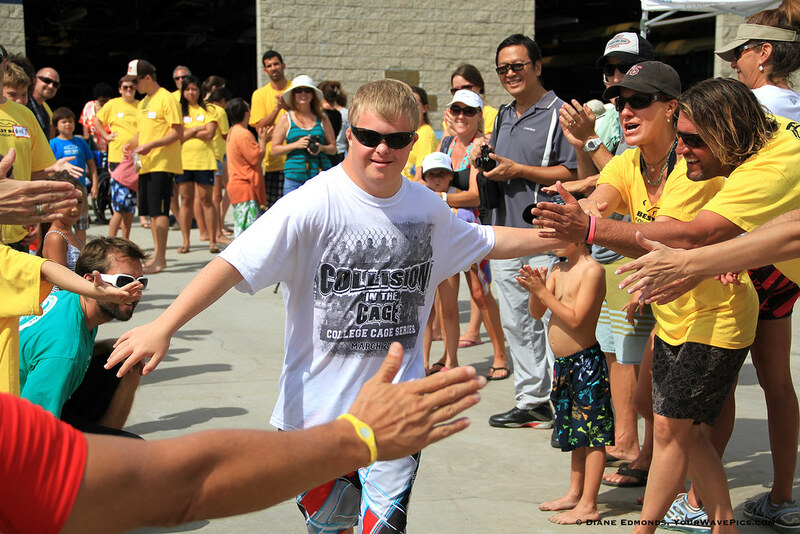 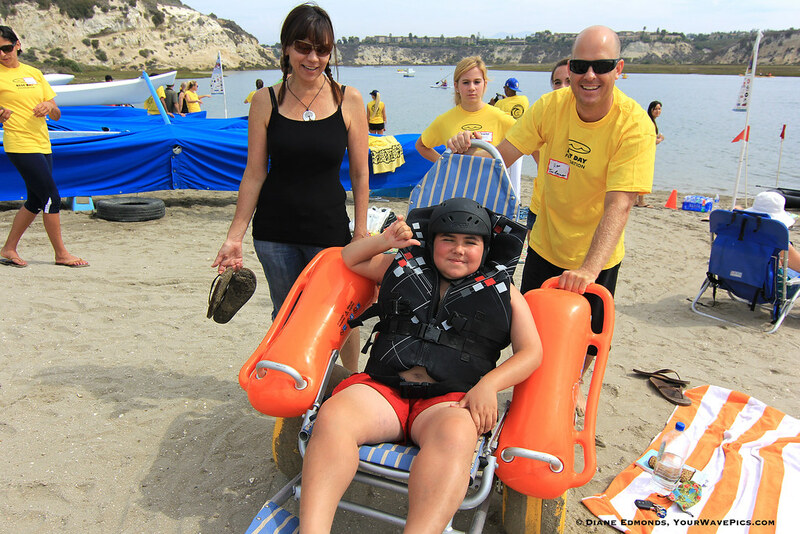 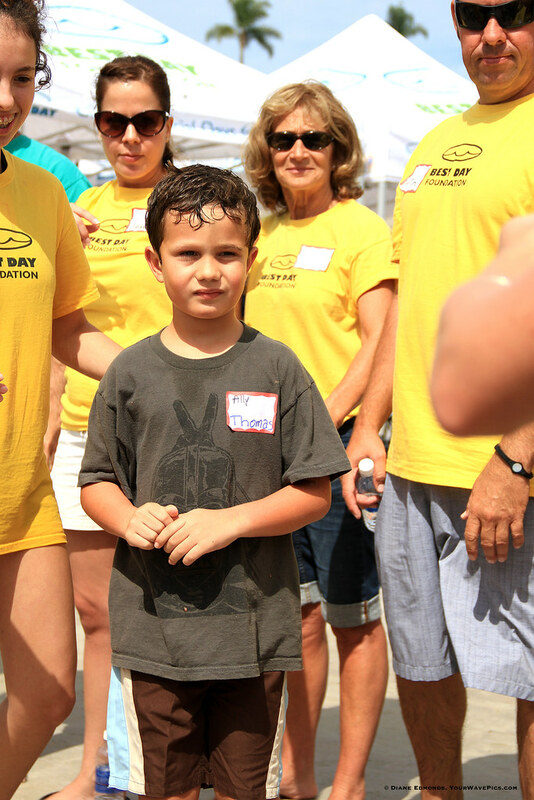 Best Day Foundation's Beach Day at Newport Aquatic Center - Kyle is ready for some action on the water! 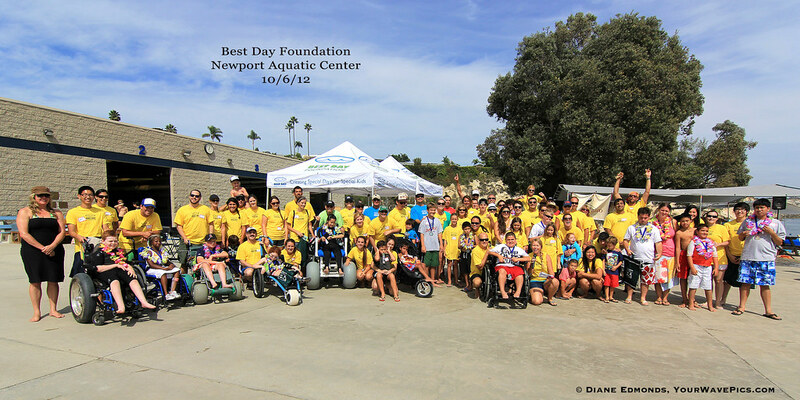 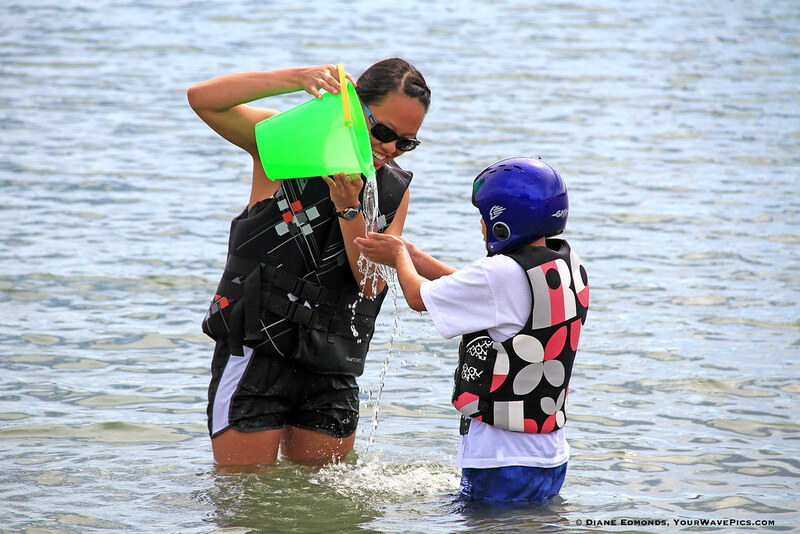 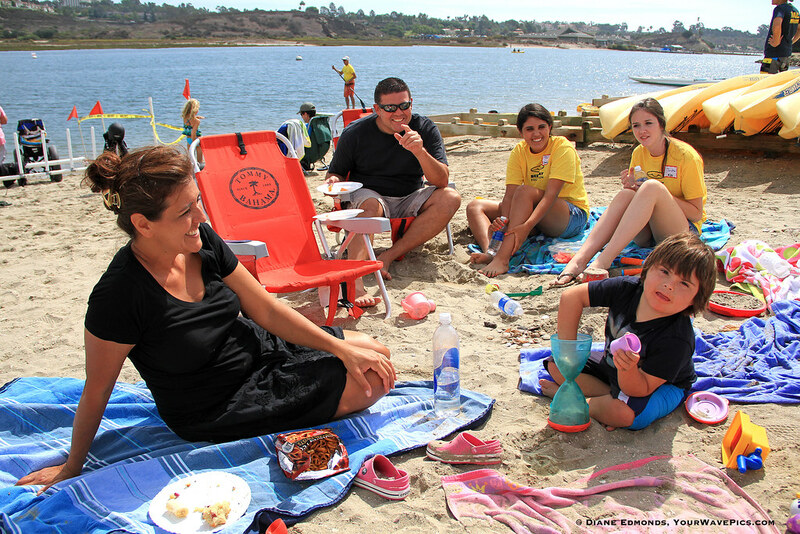 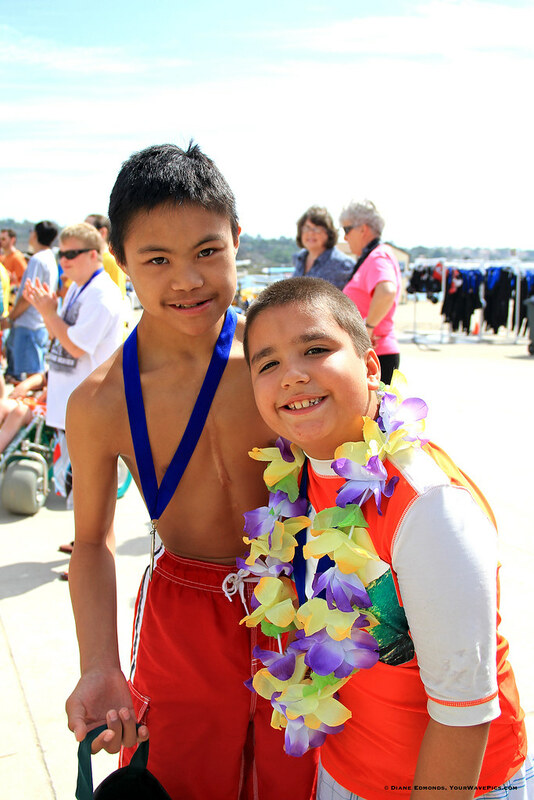 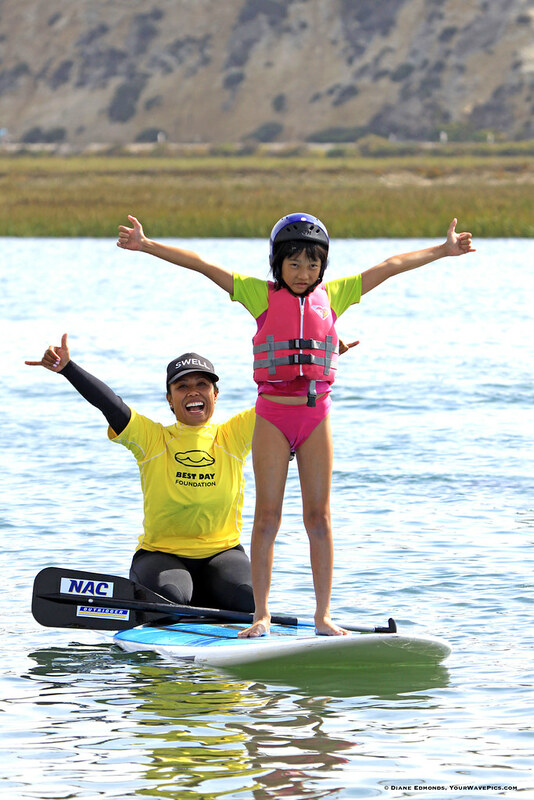 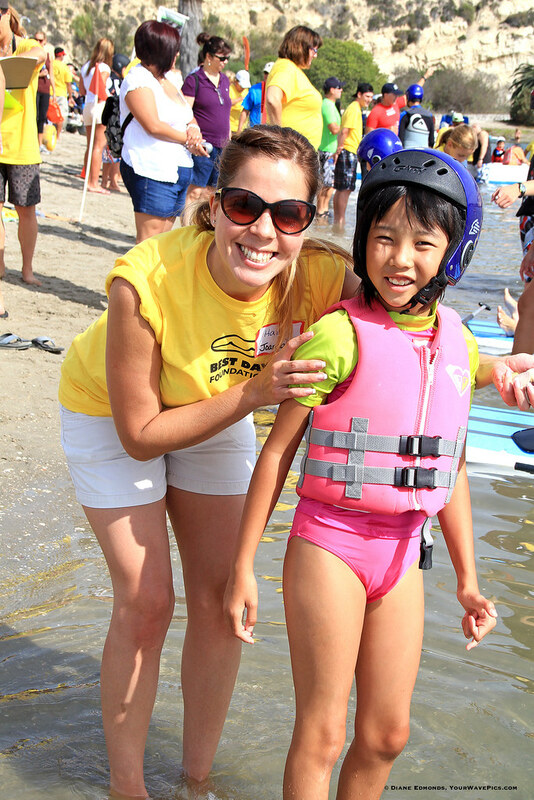 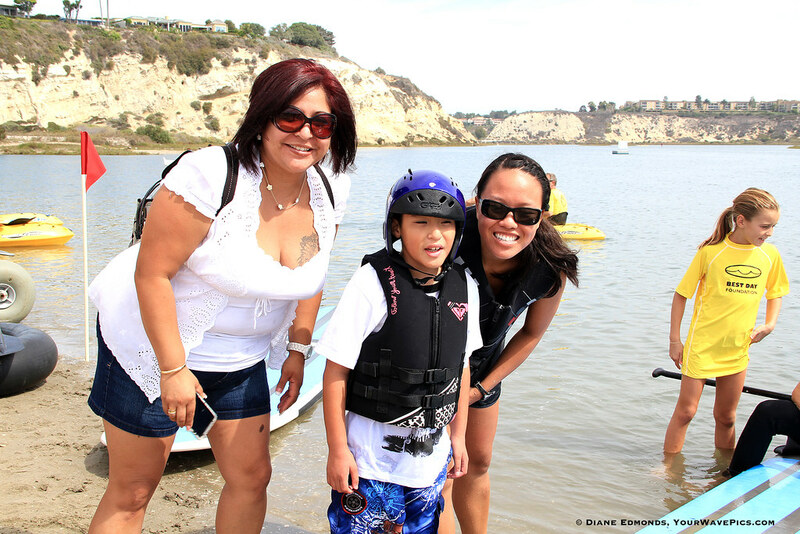 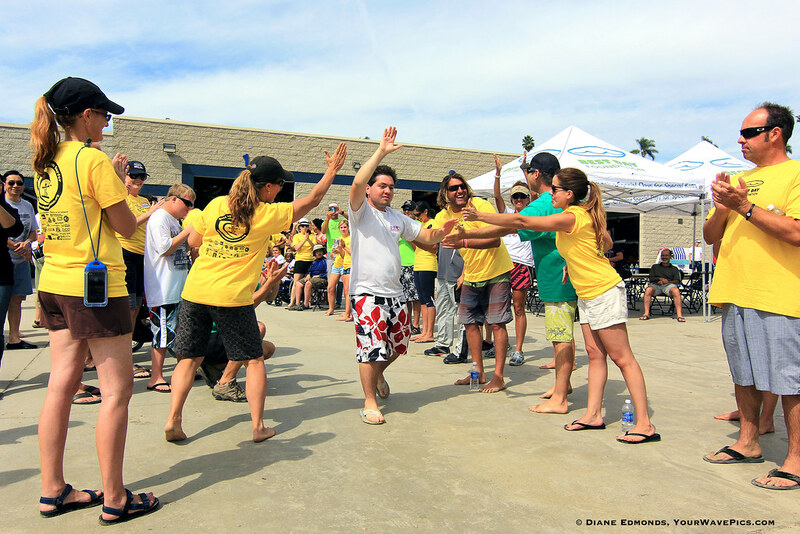 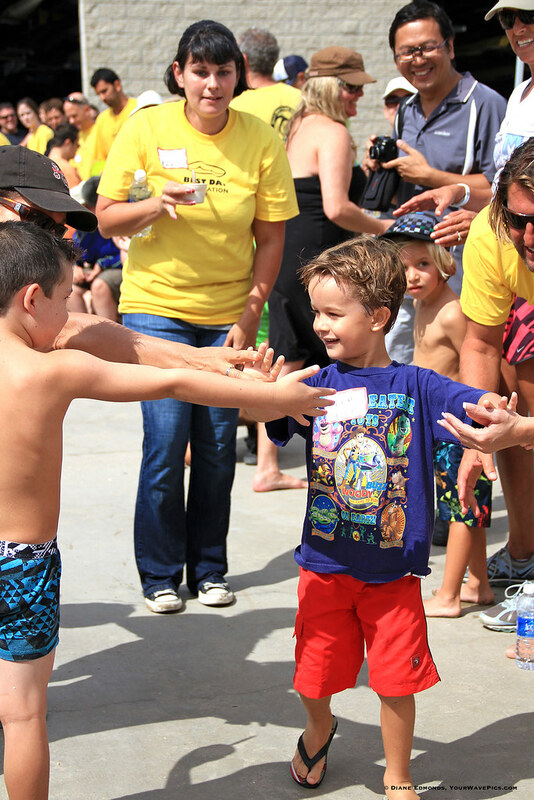 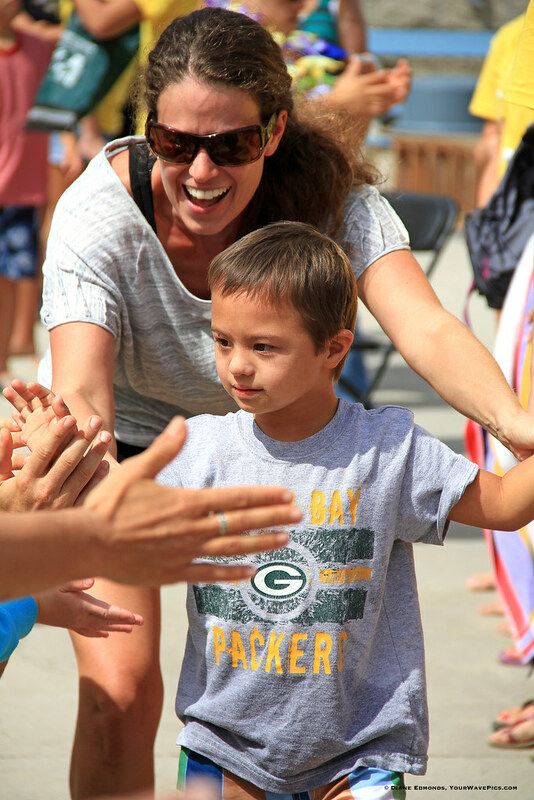 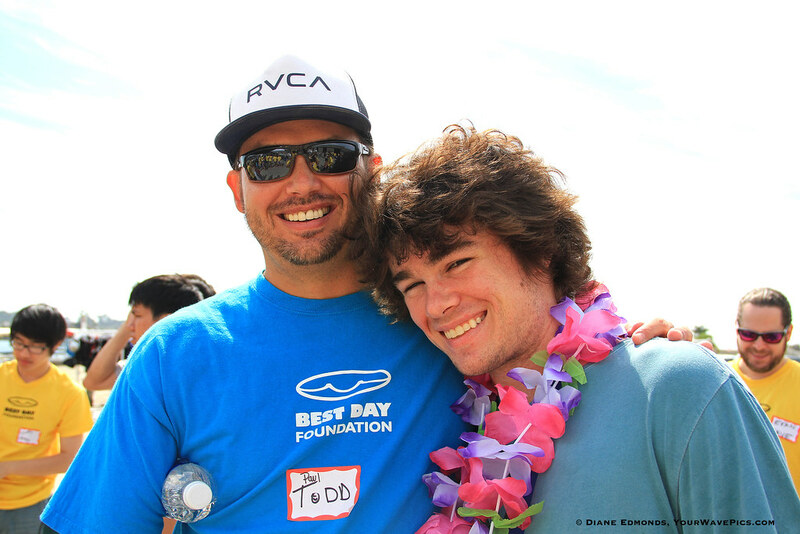 Best Day Foundation's Beach Day at Newport Aquatic Center - friendship on the water! 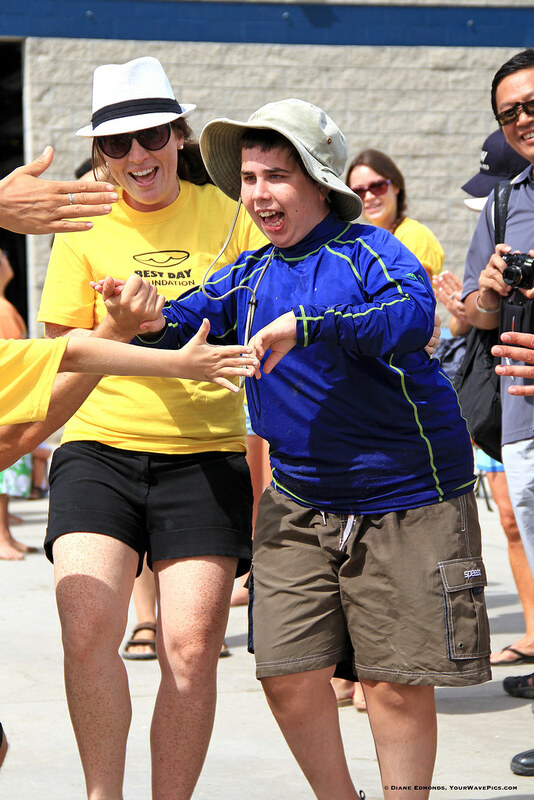 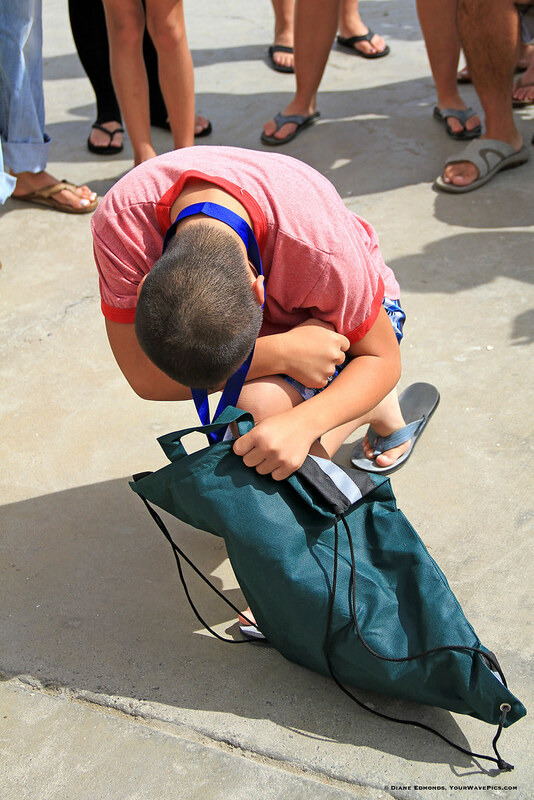 Best Day Foundation's Beach Day at Newport Aquatic Center - Rodrigo does his best impersonation of Tim Tebow to delight the crowd!